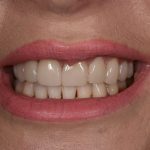 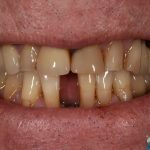 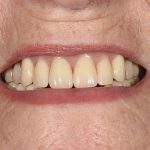 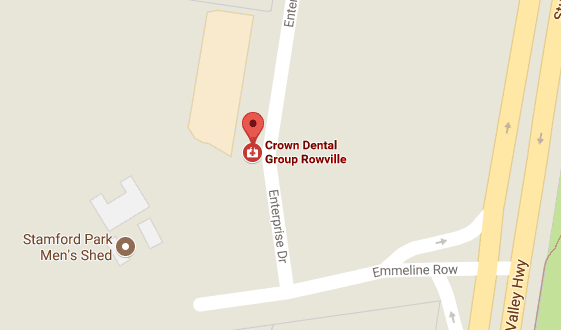 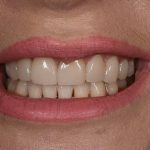 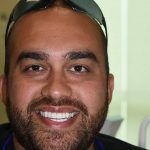 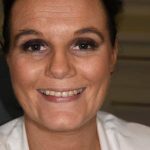 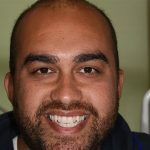 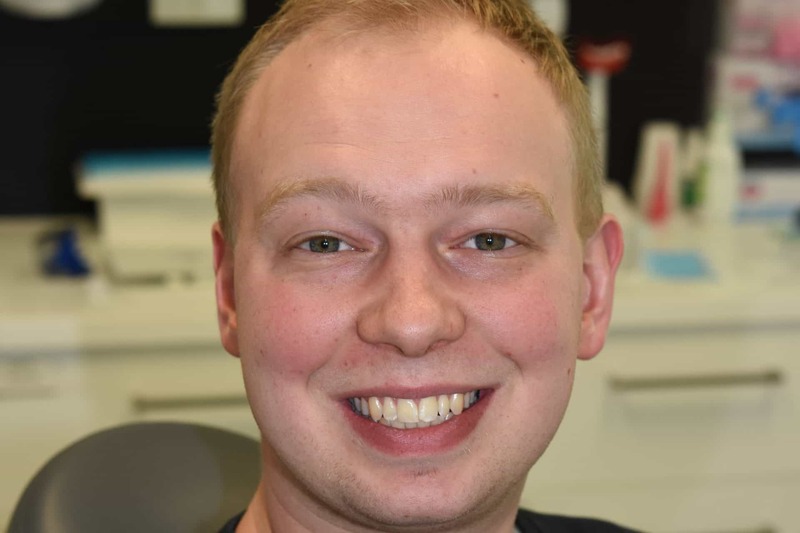 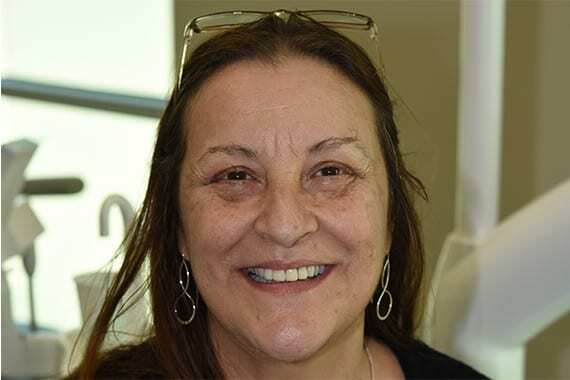 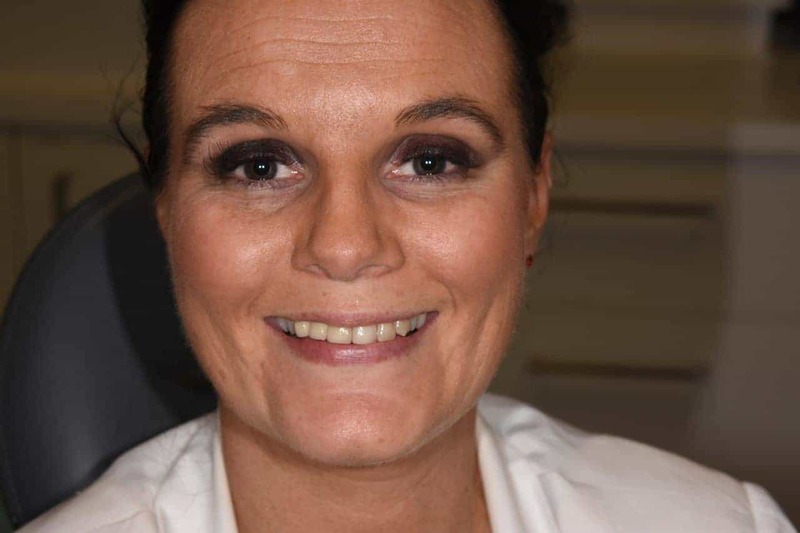 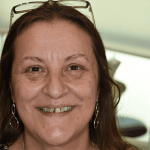 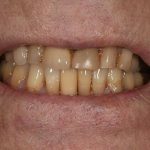 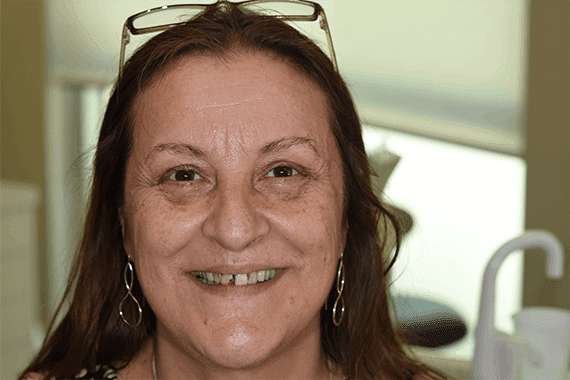 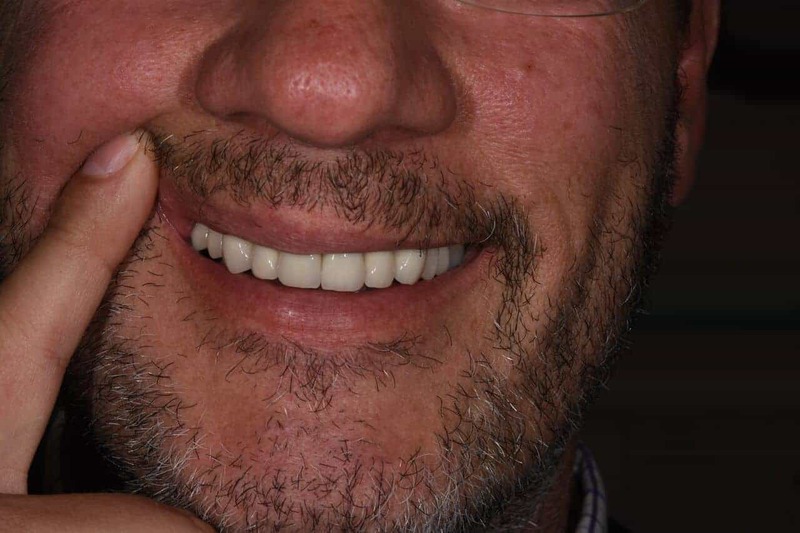 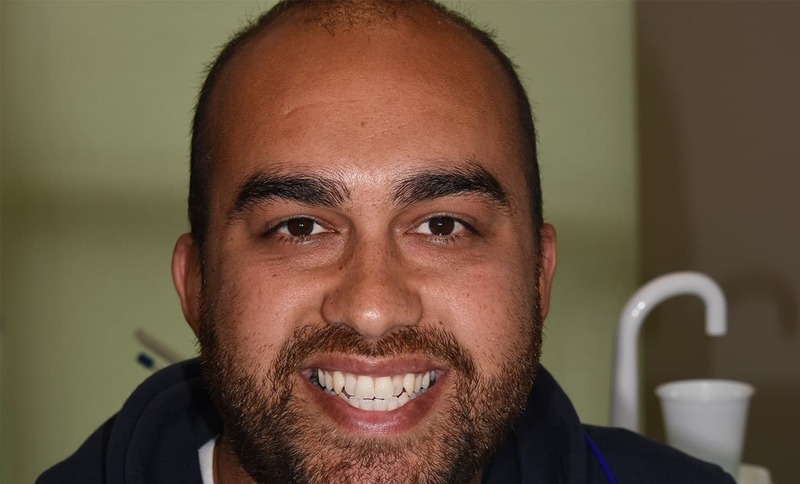 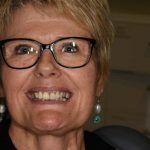 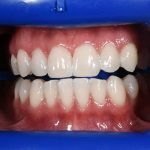 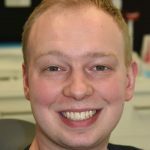 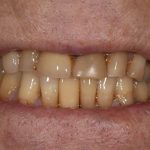 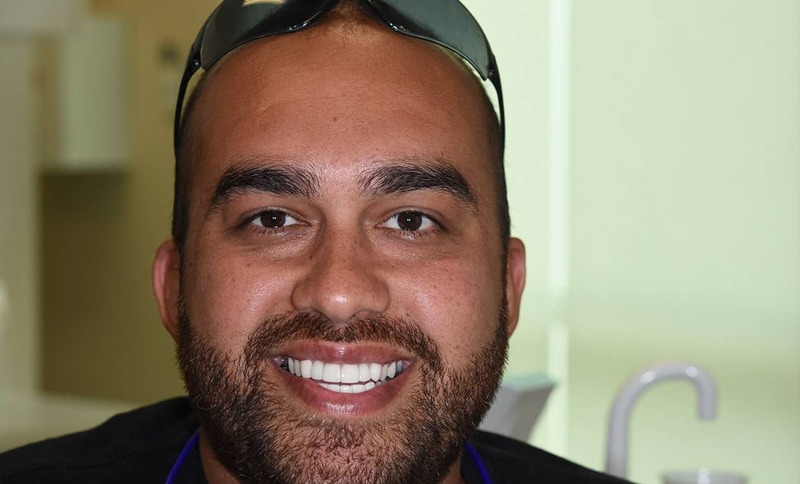 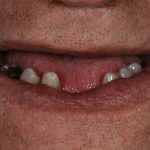 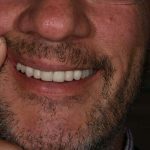 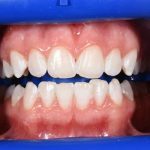 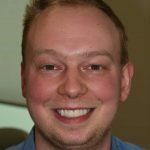 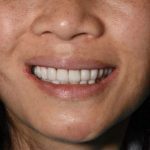 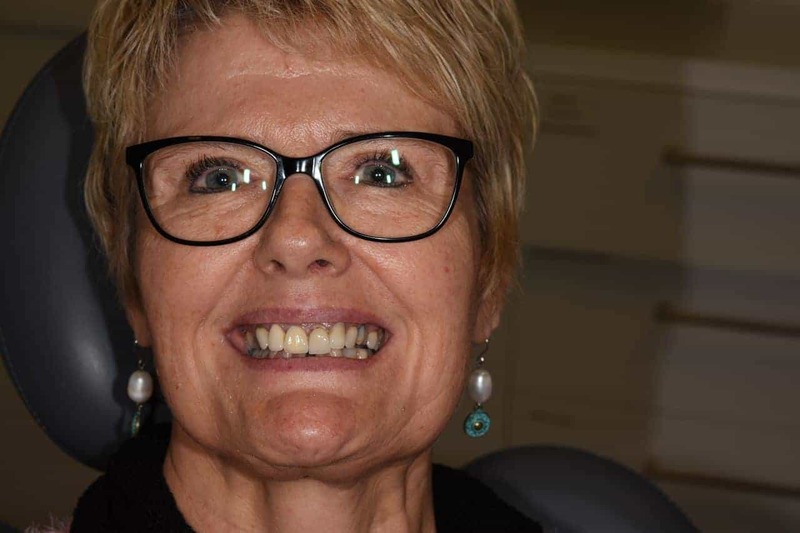 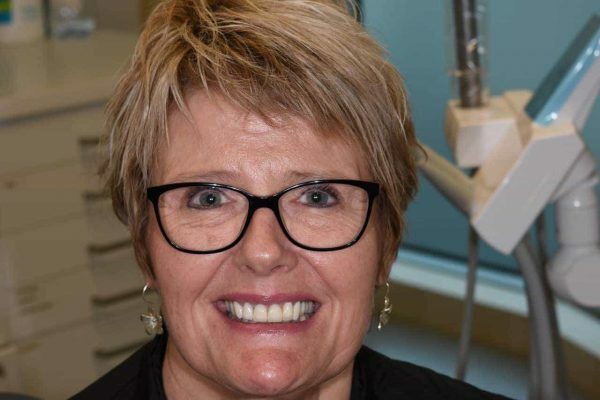 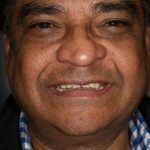 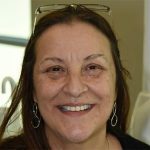 At Crown Dental Group in Rowville, Melbourne we provide a wide range of cosmetic dentistry treatments to address any concerns you may have about the appearance and function of your smile. 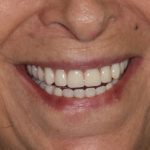 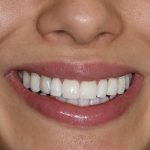 Cosmetic dentistry can completely rejuvenate the health, function and appearance of your smile, through a combination of treatments. 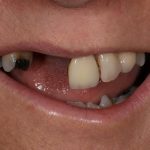 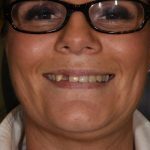 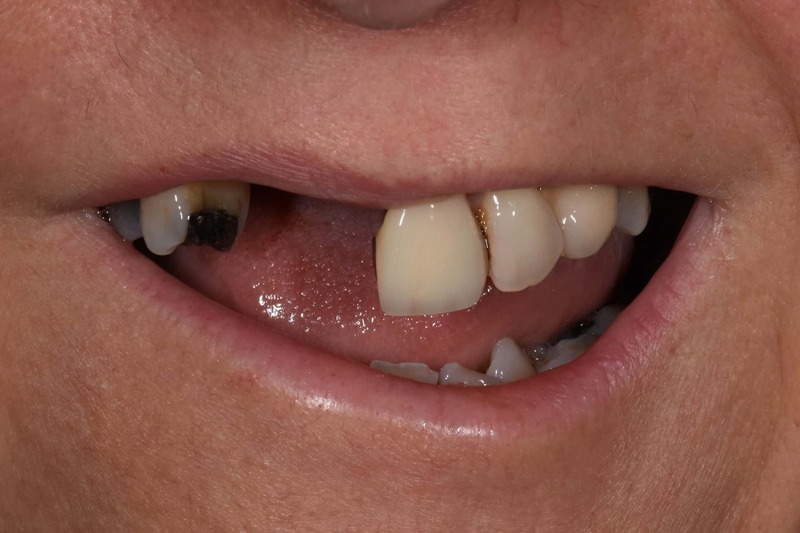 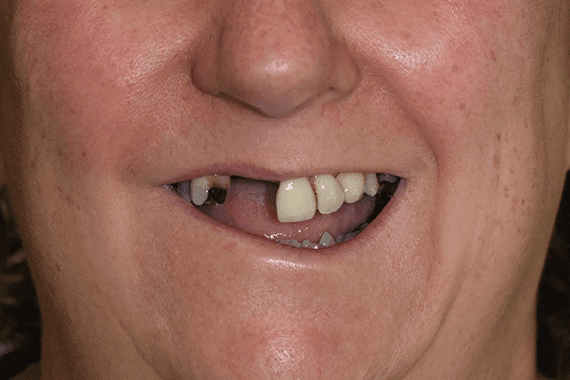 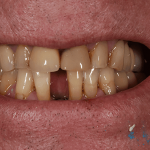 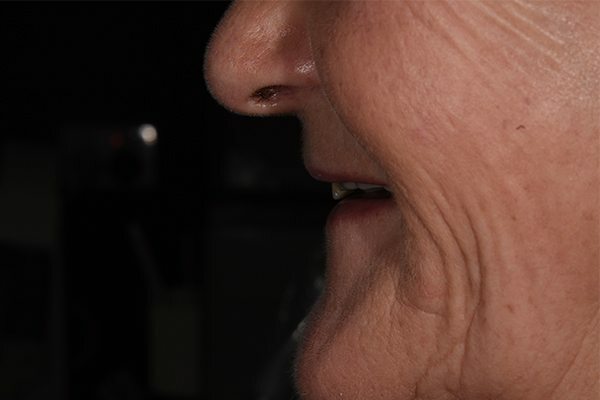 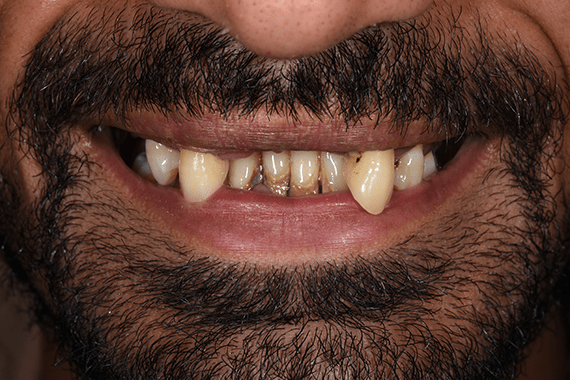 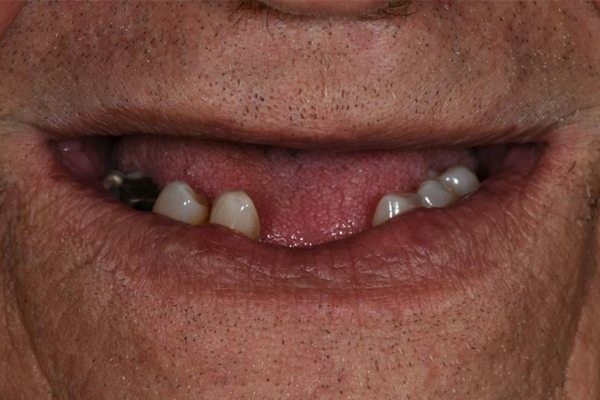 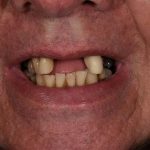 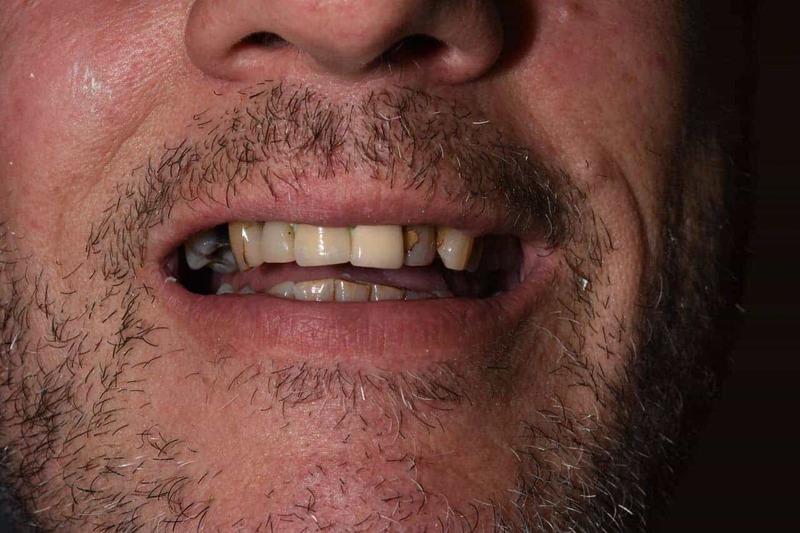 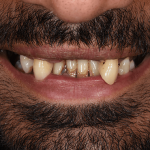 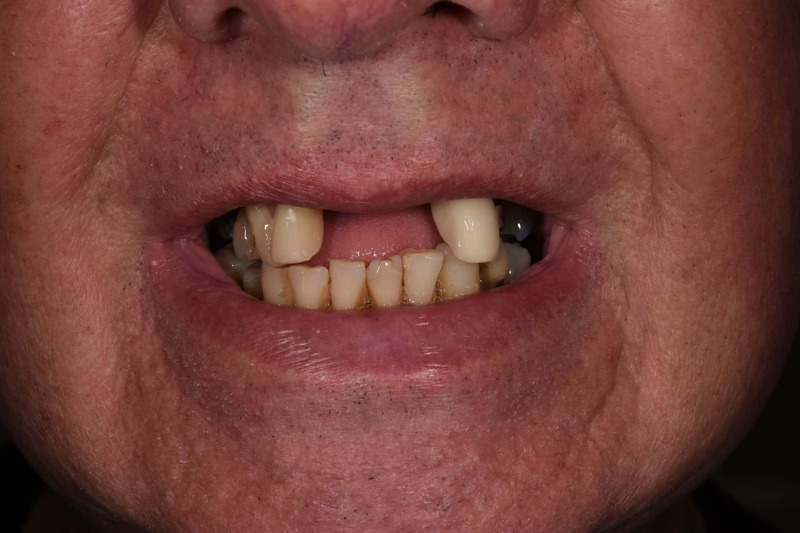 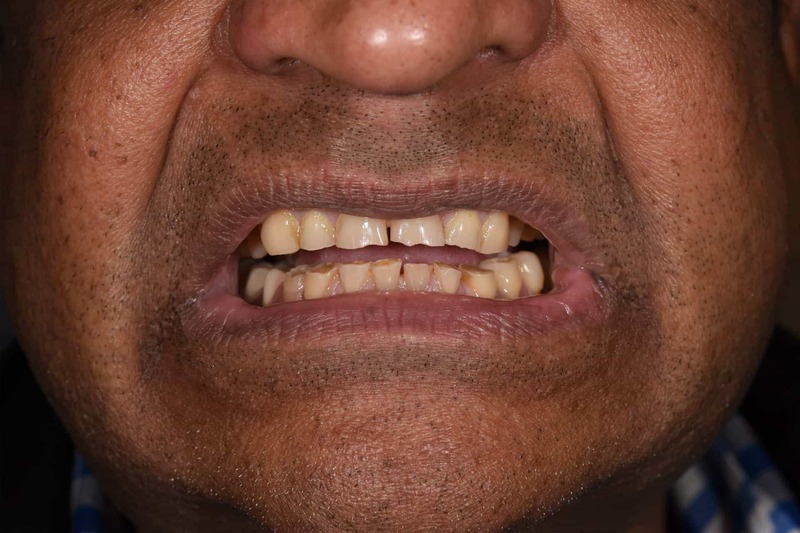 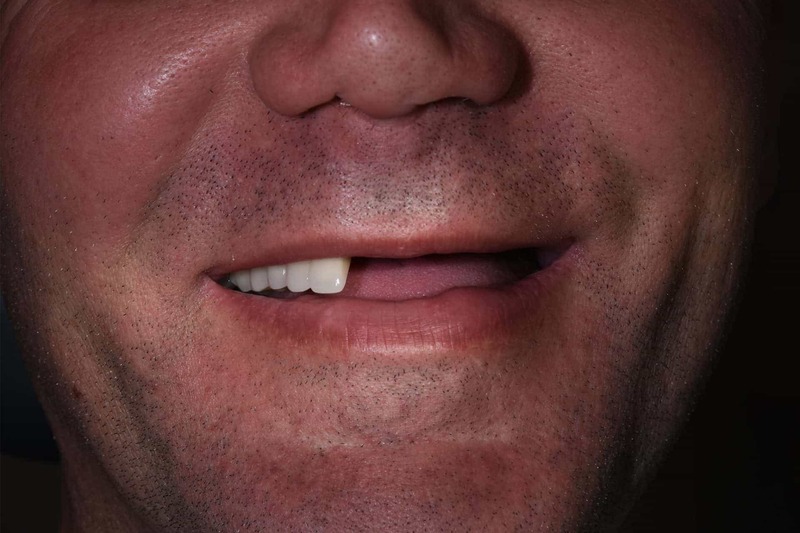 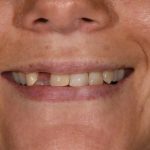 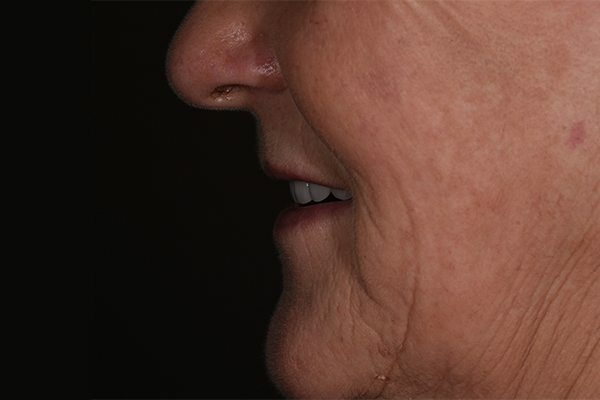 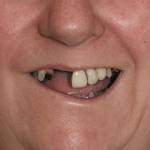 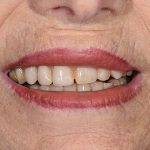 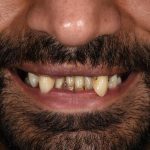 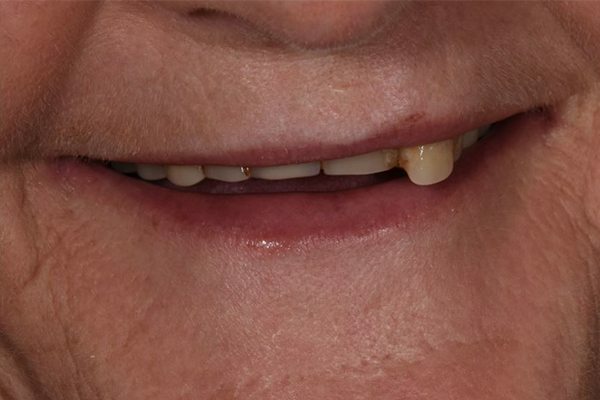 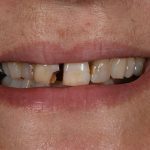 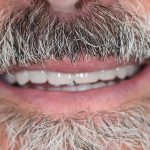 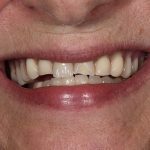 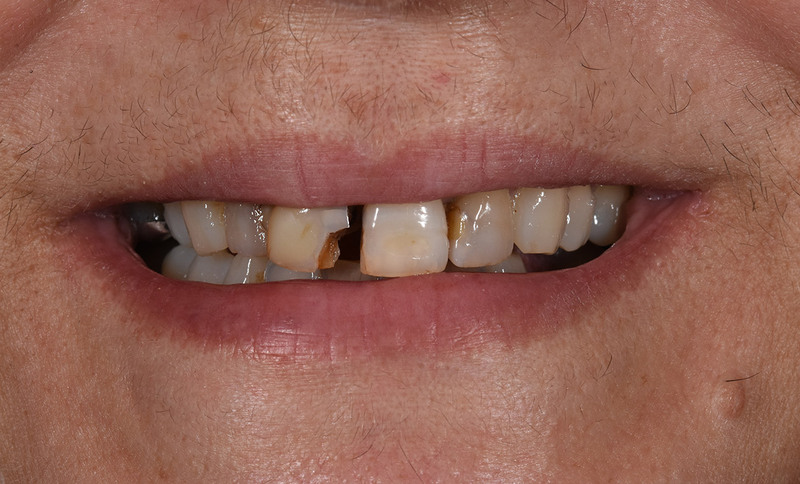 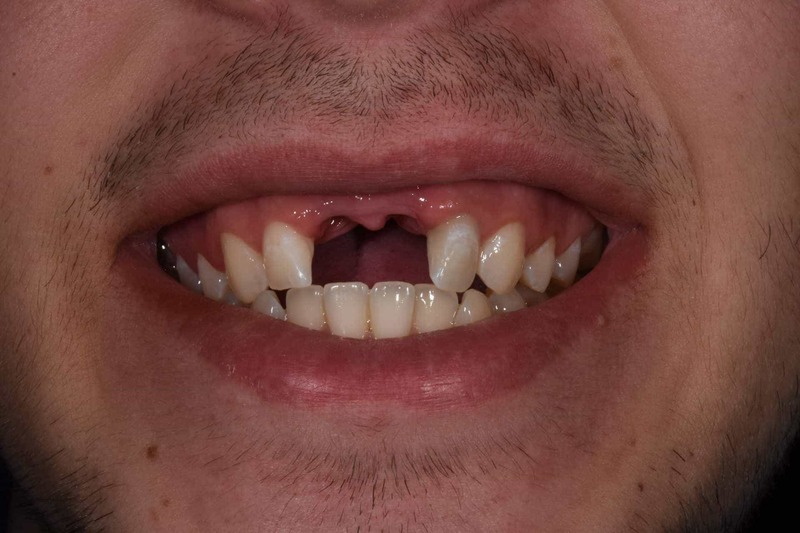 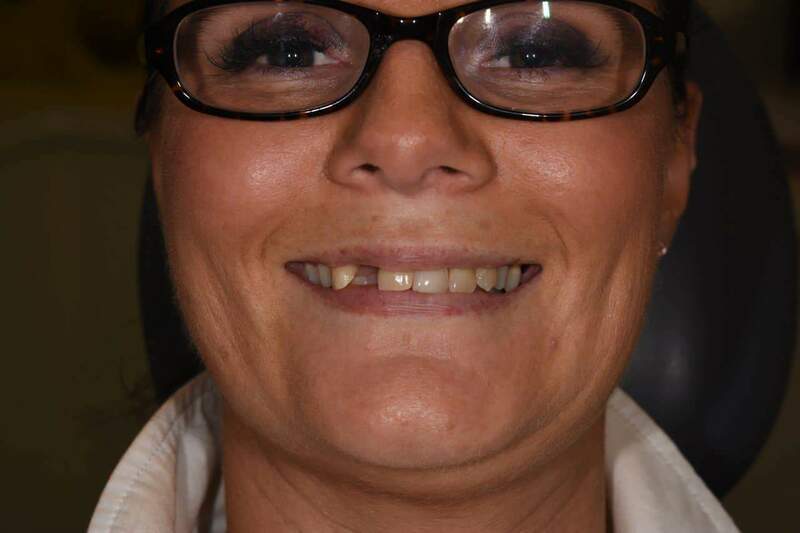 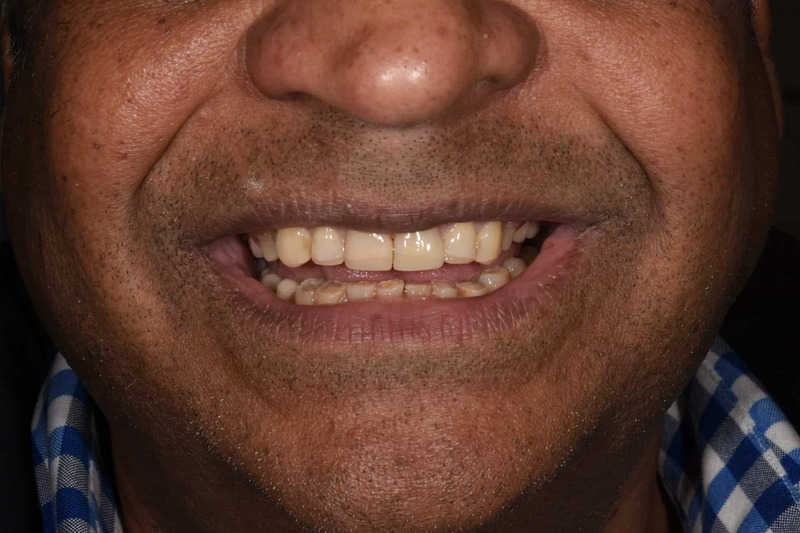 Through the use of the most advanced and state-of-the-art dental treatments, we are able to treat single or multiple tooth loss, damaged teeth, misalignment, discolouration or simply transform unappealing teeth. 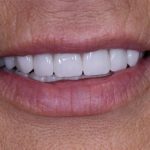 The team at Crown Dental Group will listen to your concerns and customise a treatment plan to finely sculpt and perfectly shape your smile, as well as compliment your facial features. 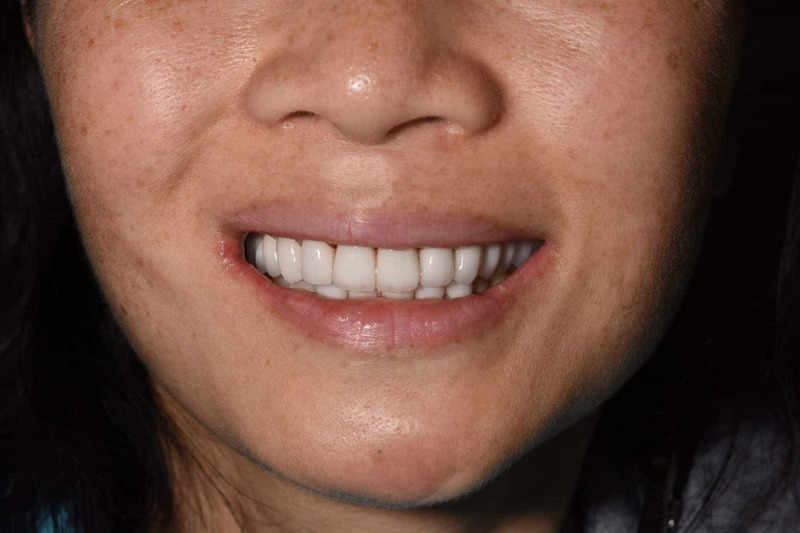 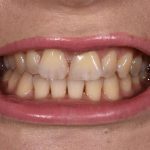 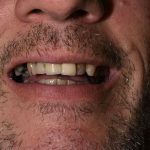 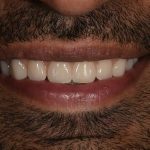 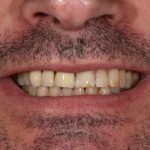 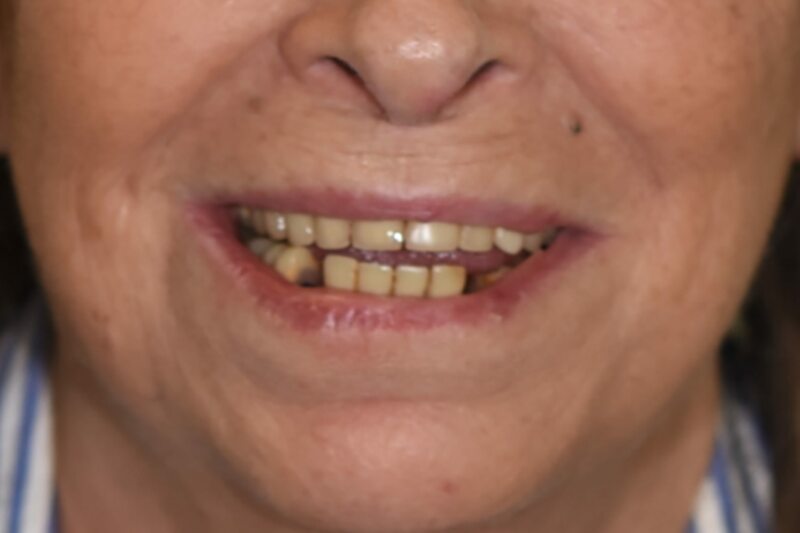 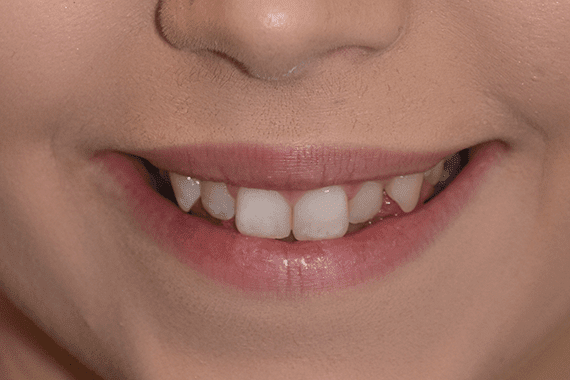 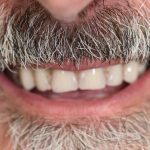 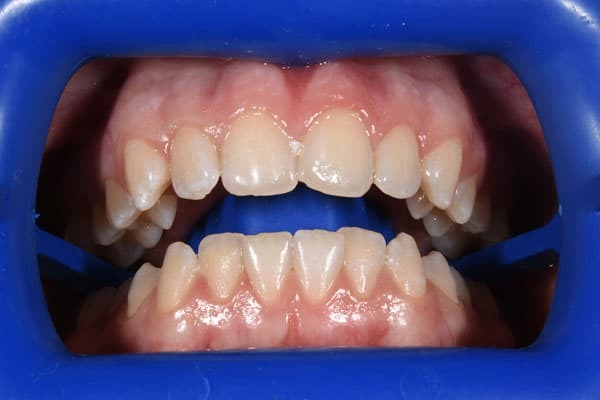 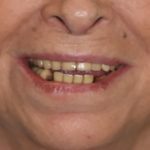 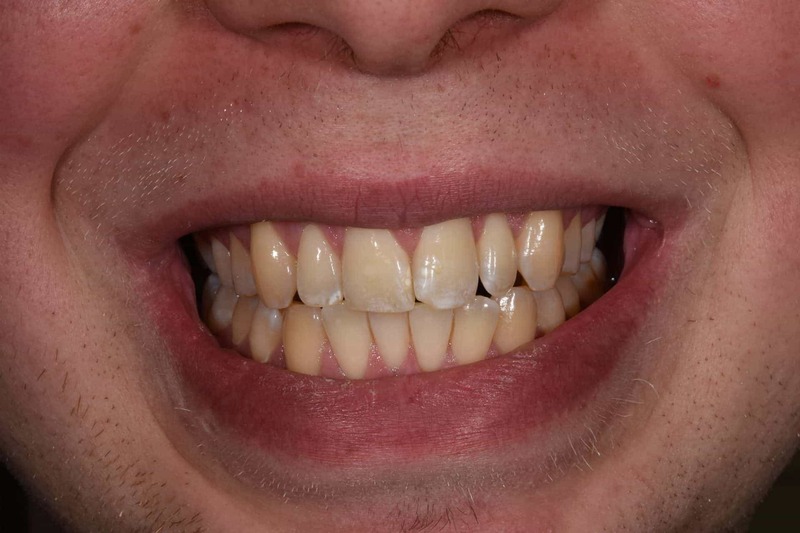 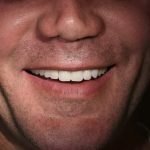 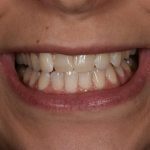 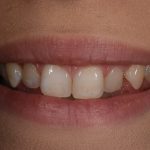 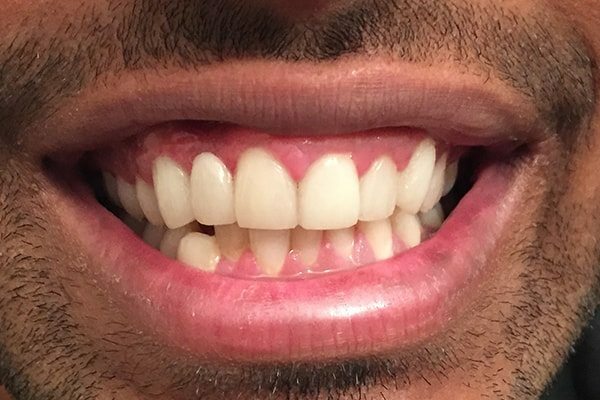 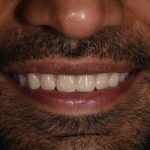 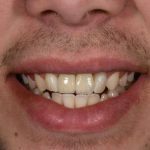 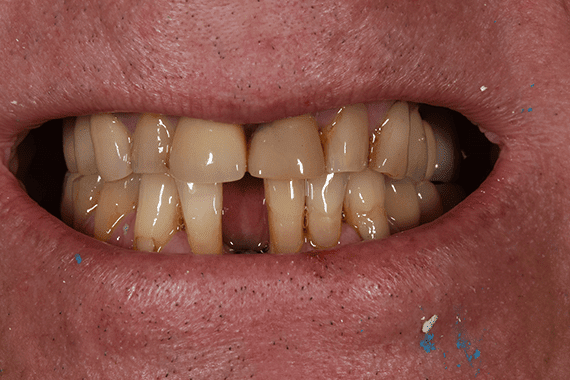 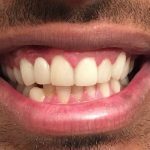 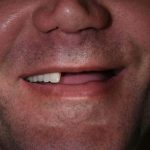 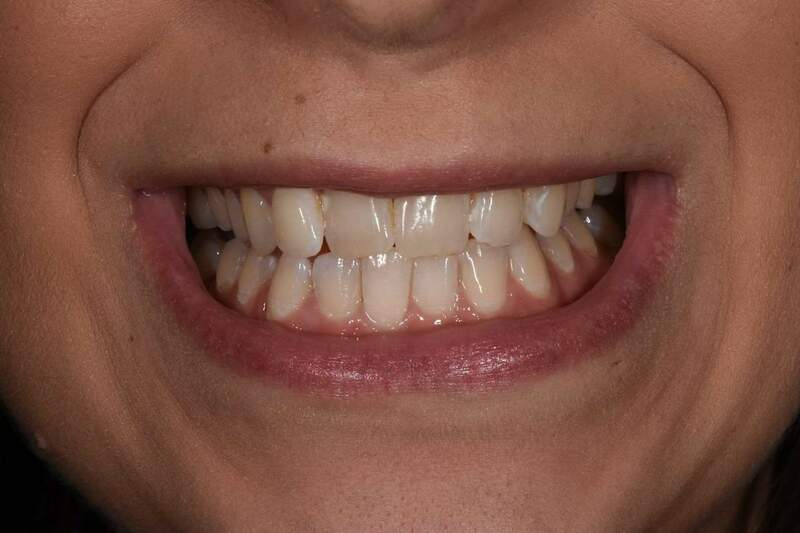 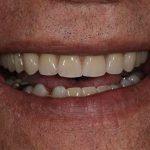 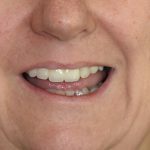 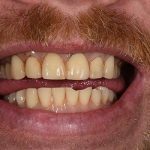 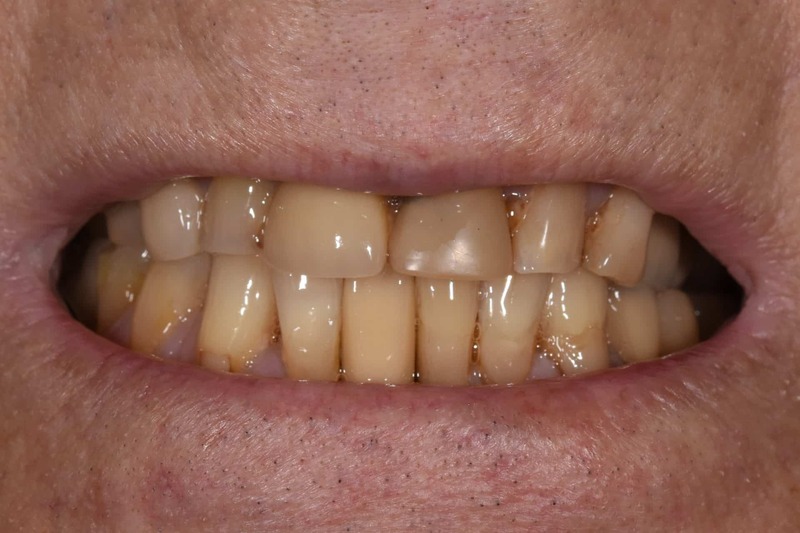 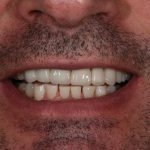 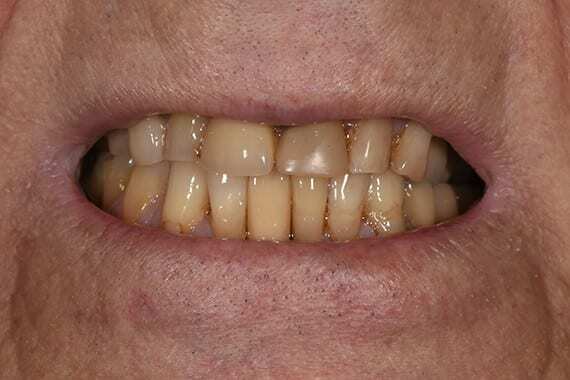 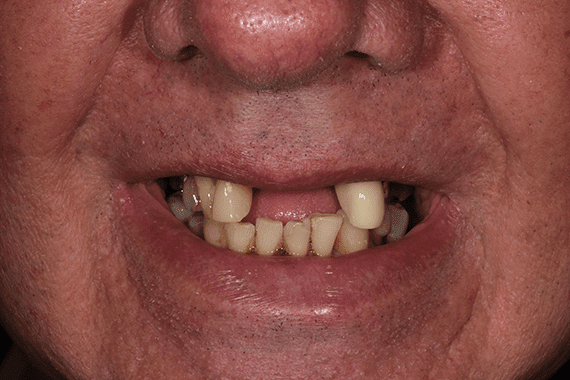 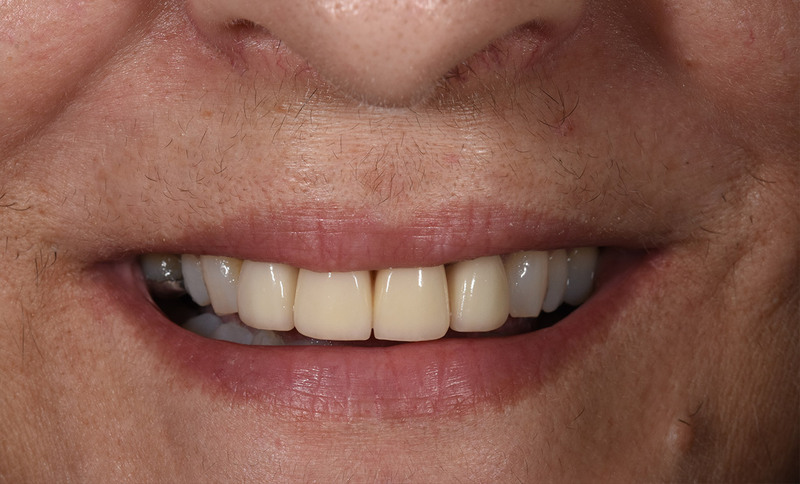 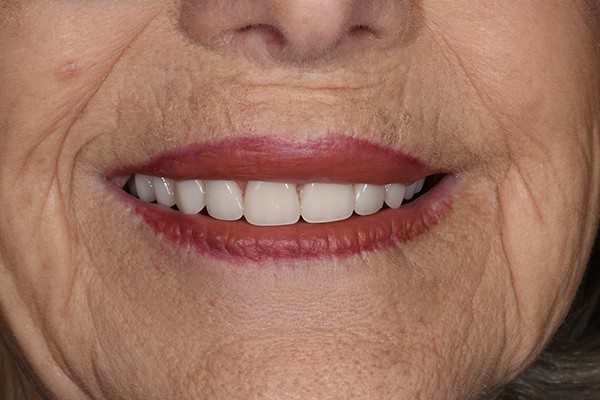 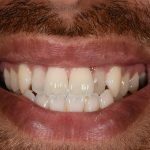 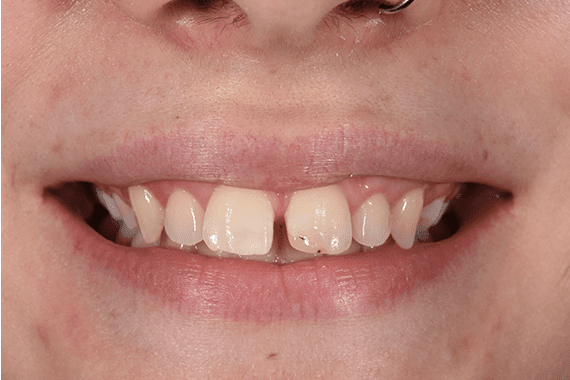 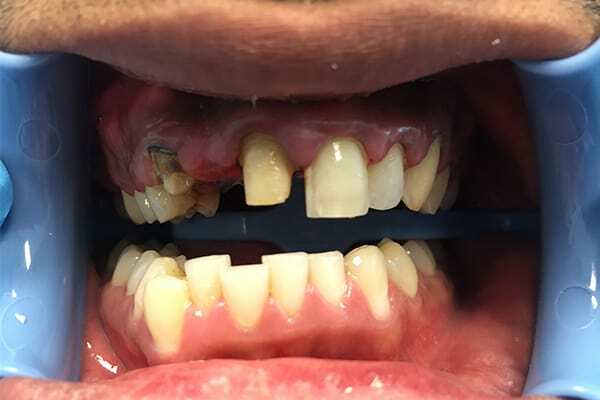 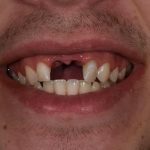 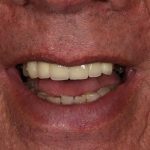 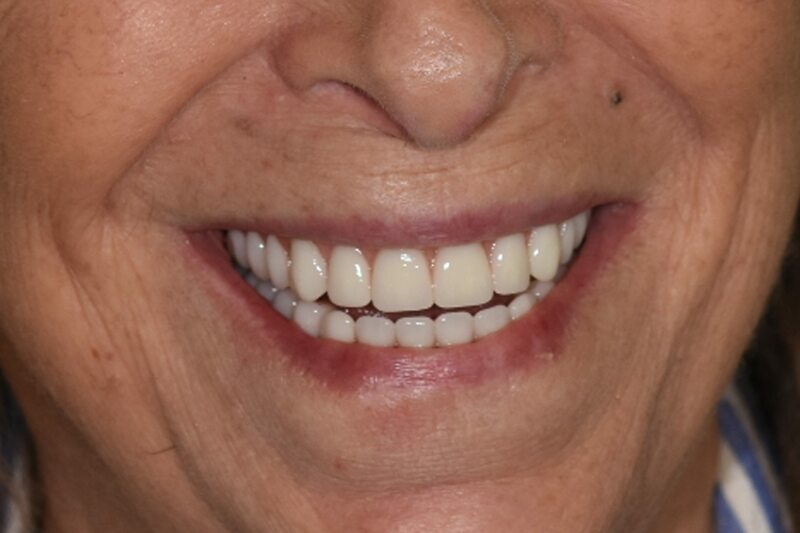 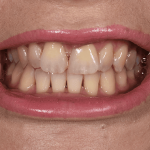 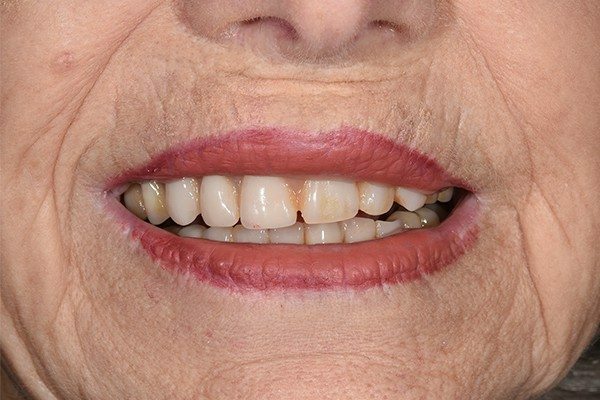 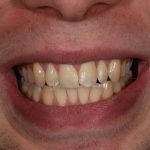 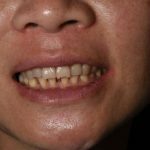 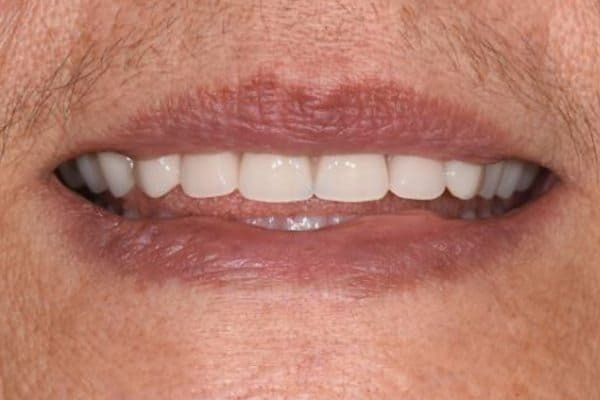 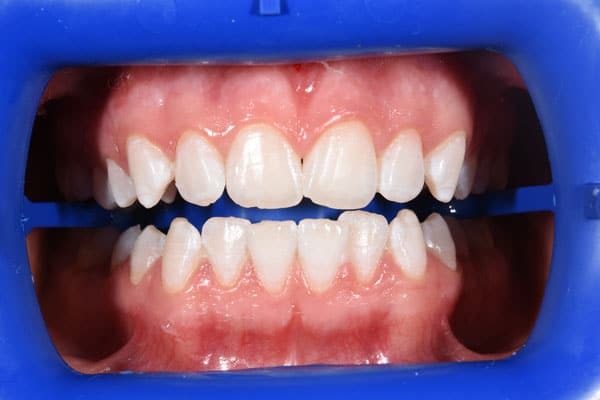 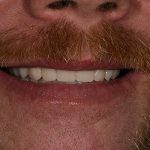 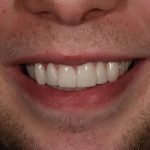 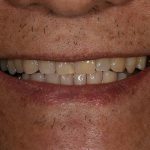 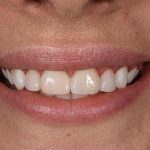 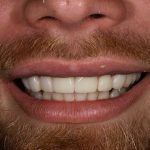 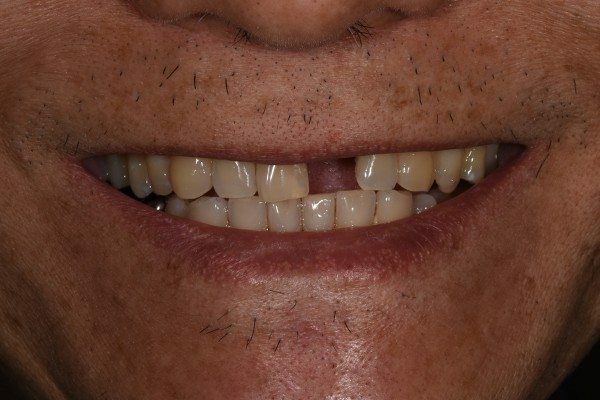 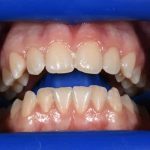 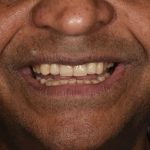 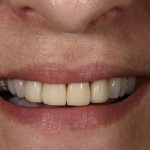 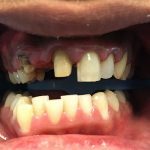 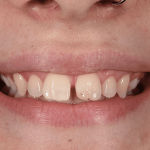 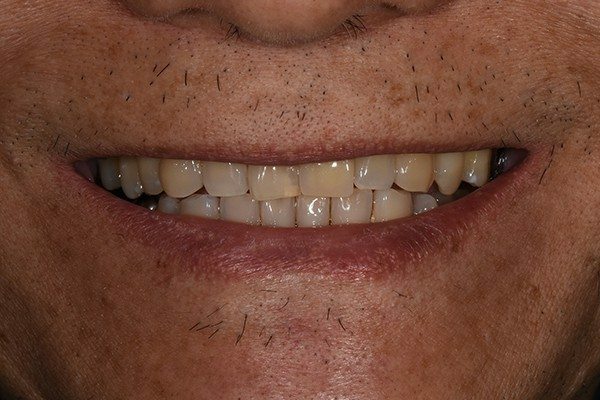 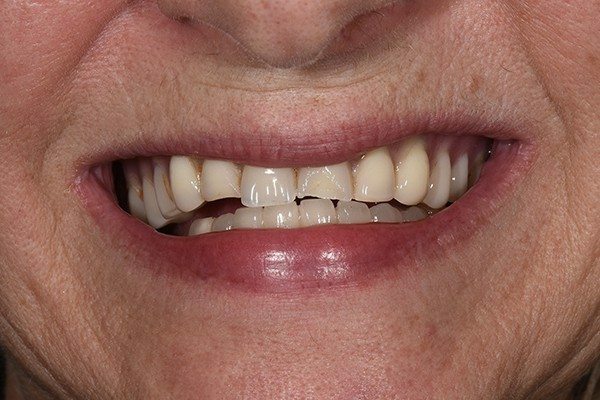 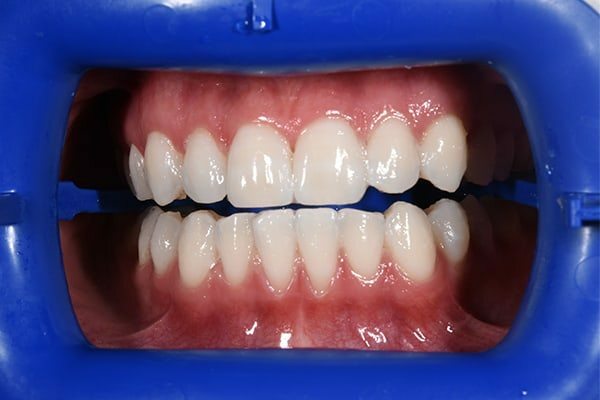 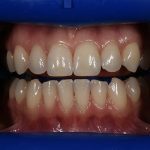 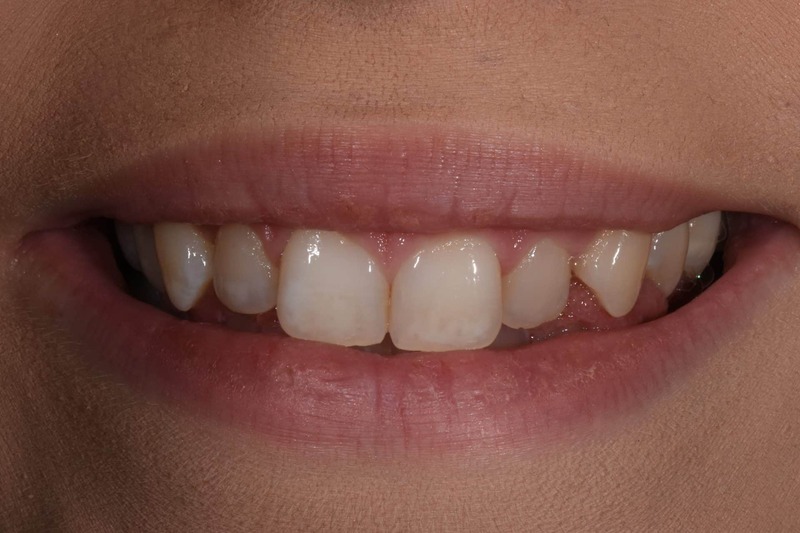 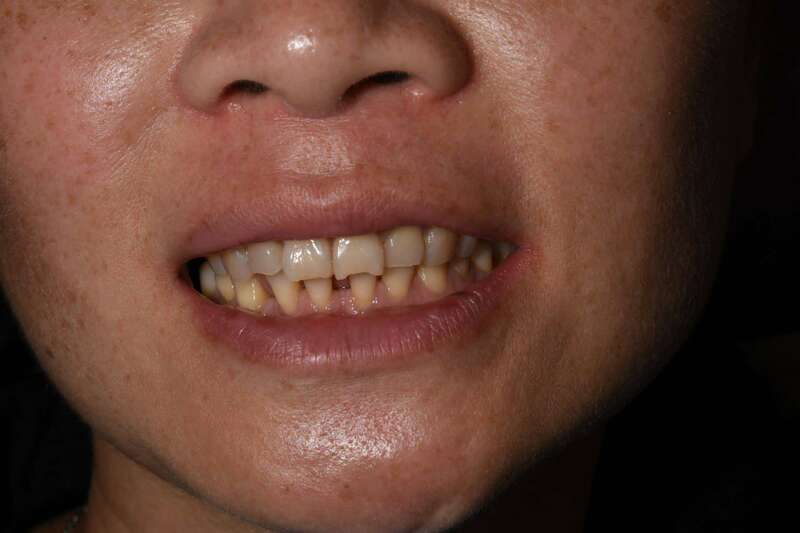 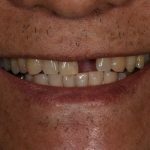 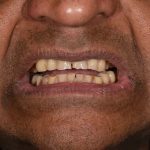 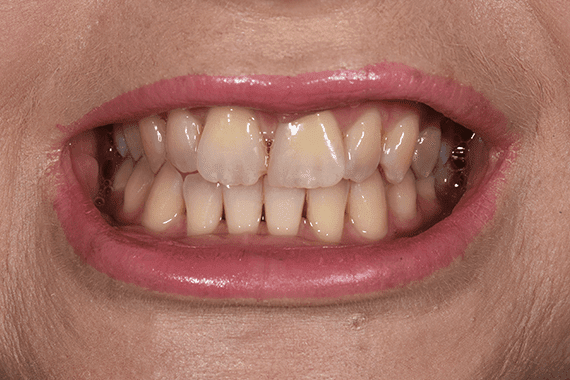 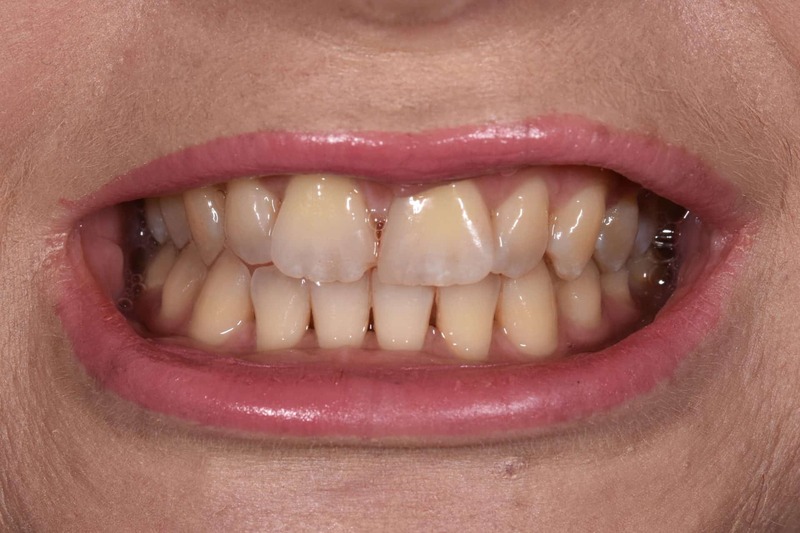 Why improve the appearance of my smile? 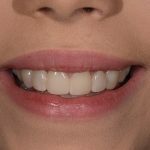 Are you dissatisfied with the appearance of your smile looks? 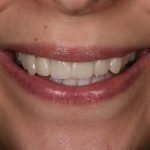 Does your smile impact your life in an negative way? 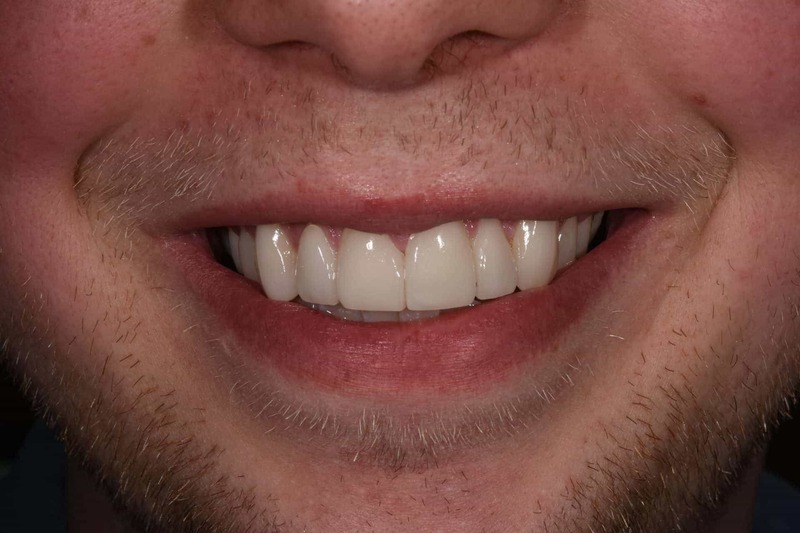 A staggering 90% of people view a person’s smile as one of their most attractive features. 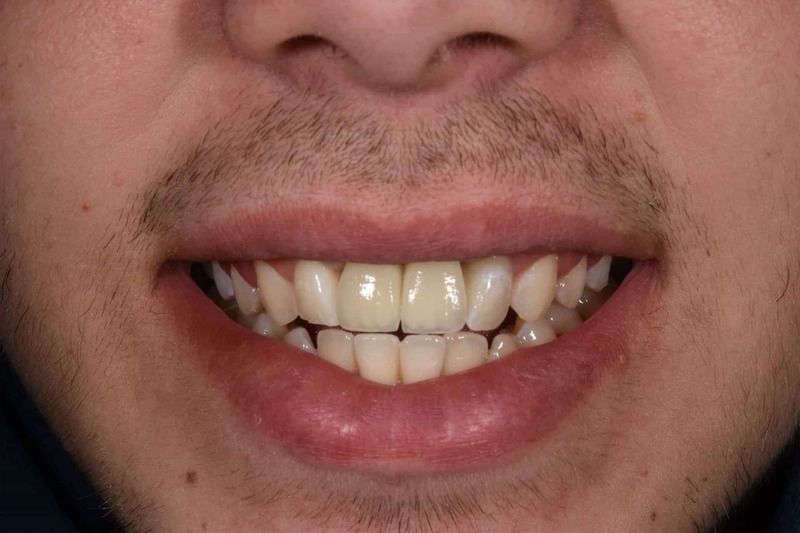 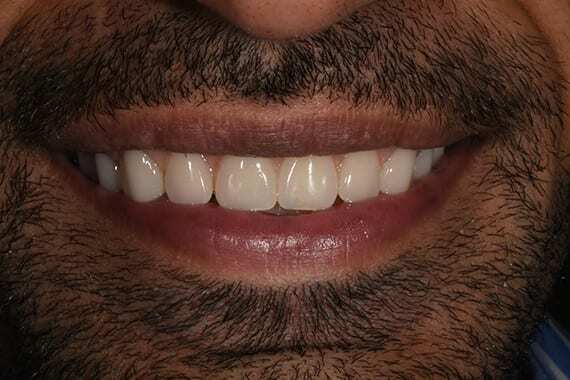 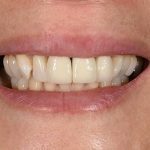 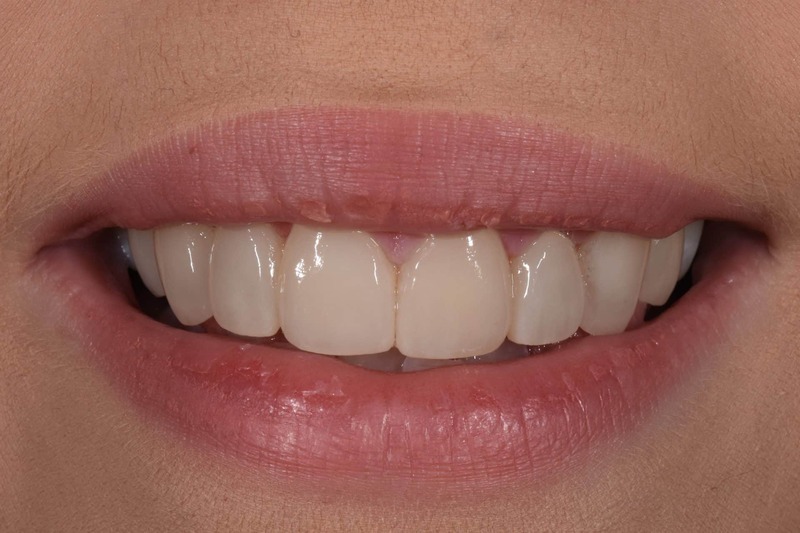 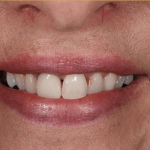 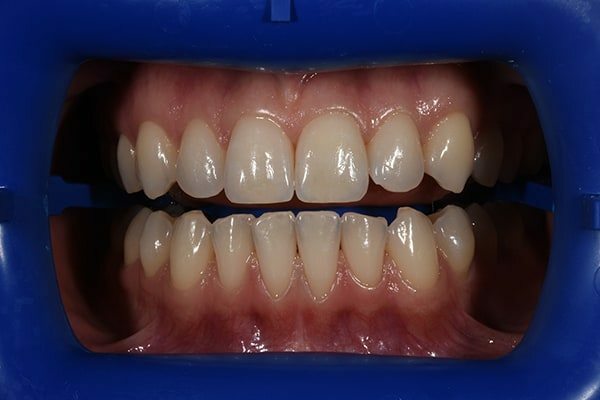 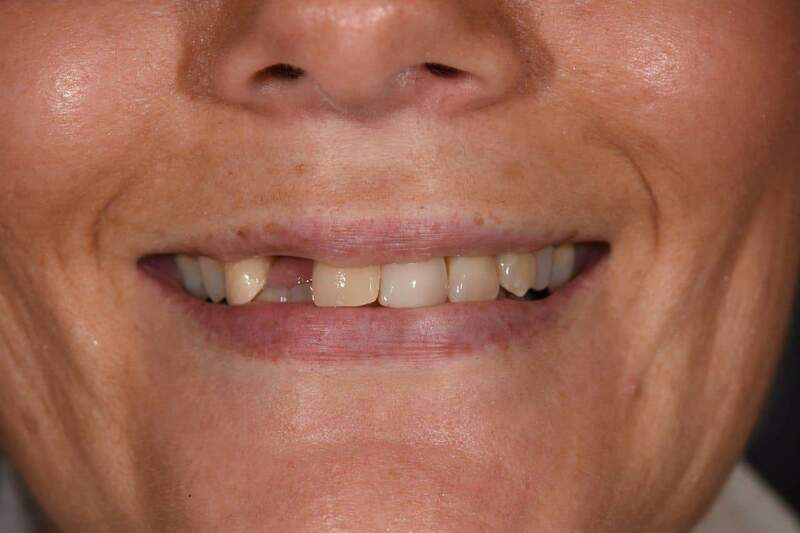 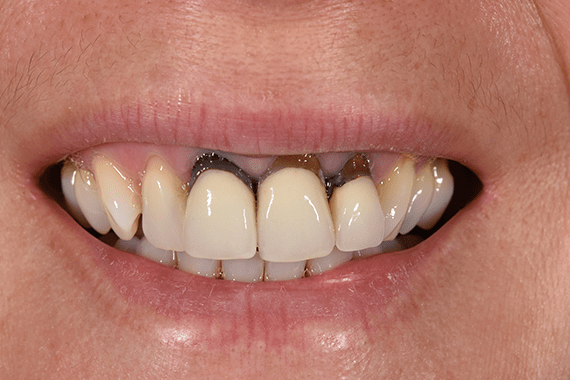 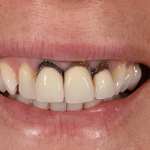 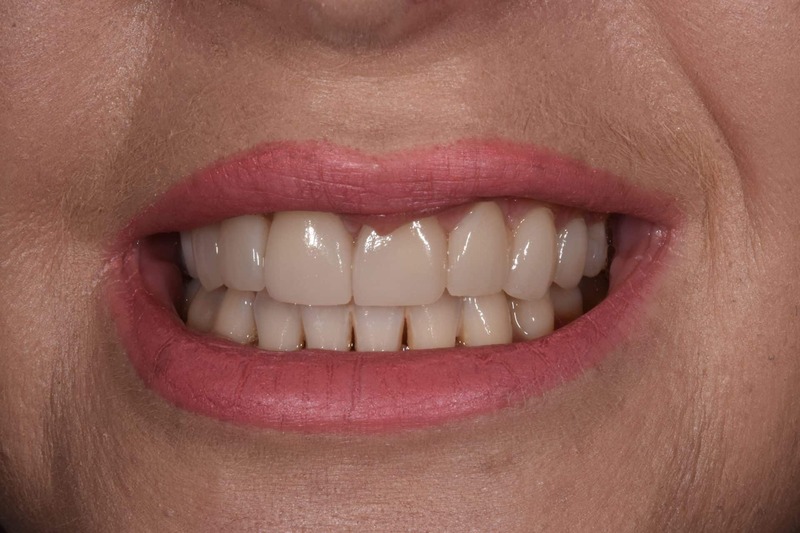 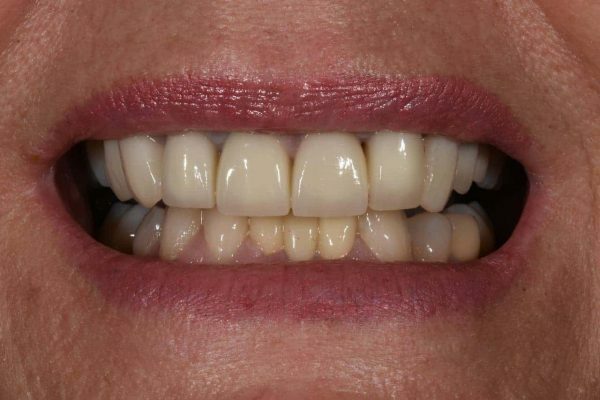 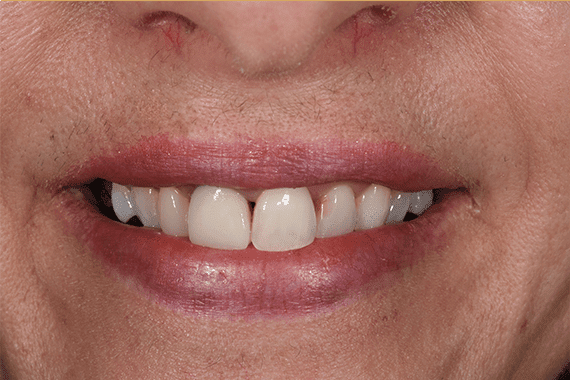 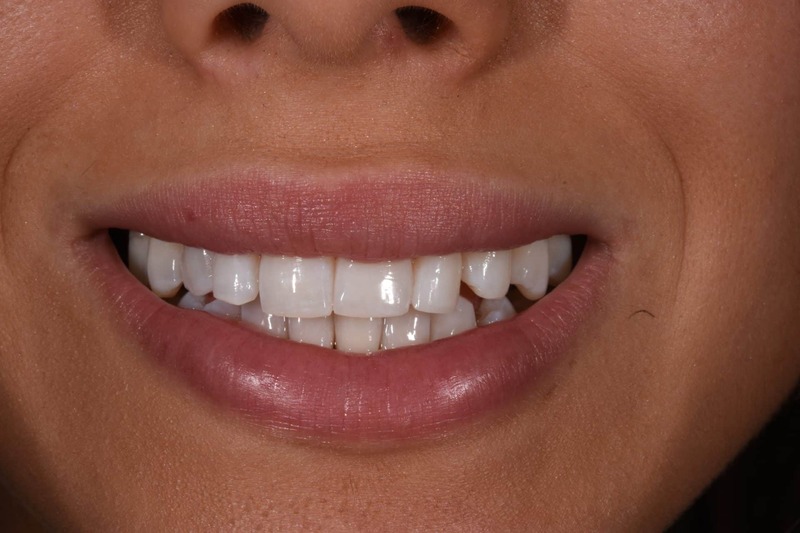 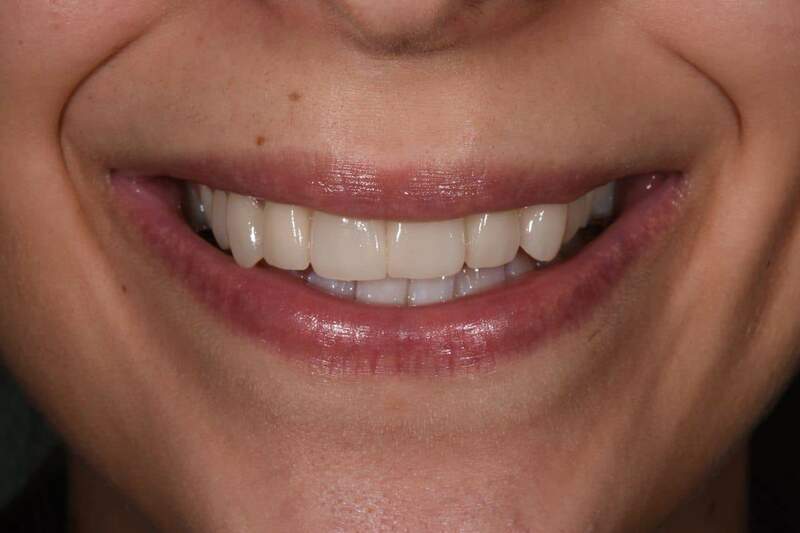 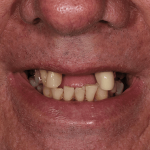 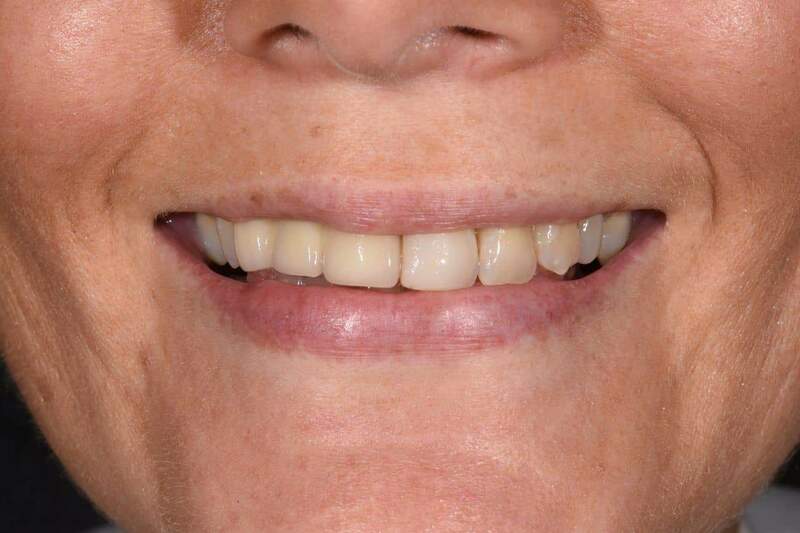 Cosmetic dentistry can turn your smile into a personal asset and radiate confidence in your appearance. 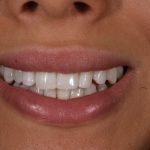 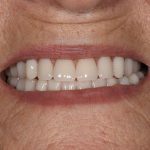 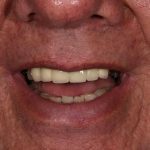 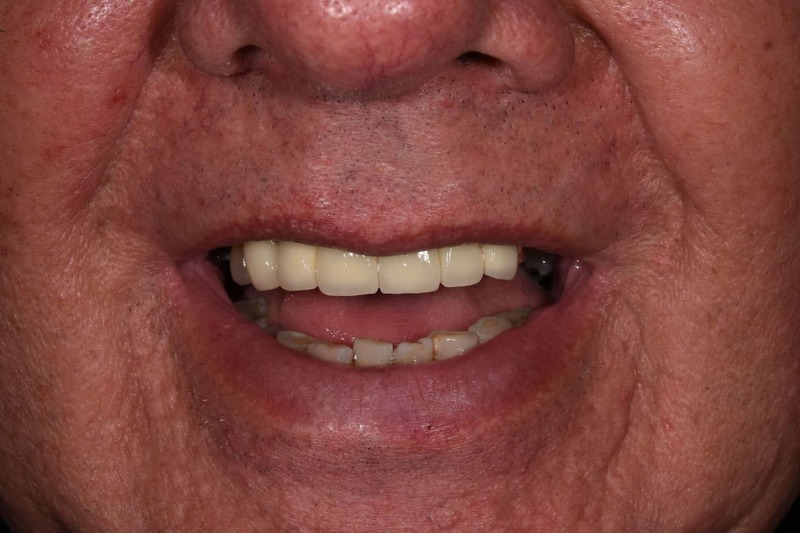 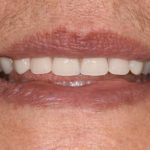 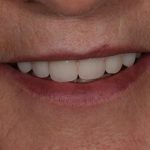 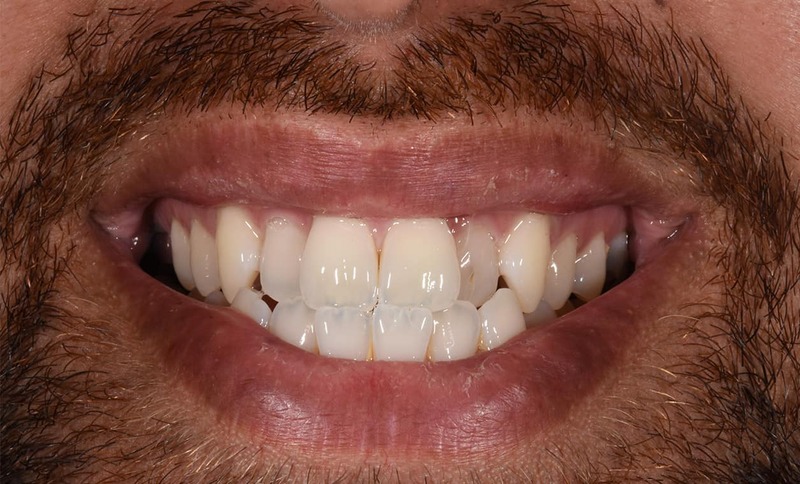 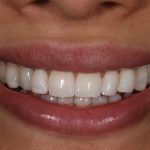 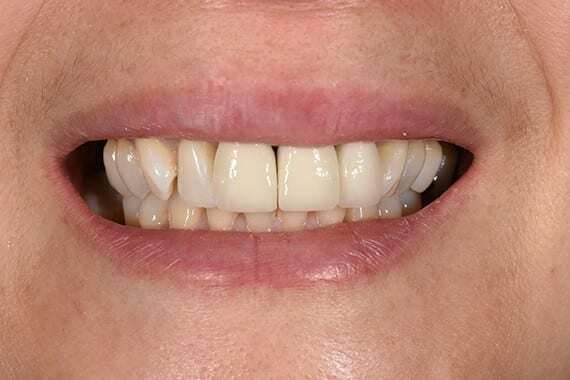 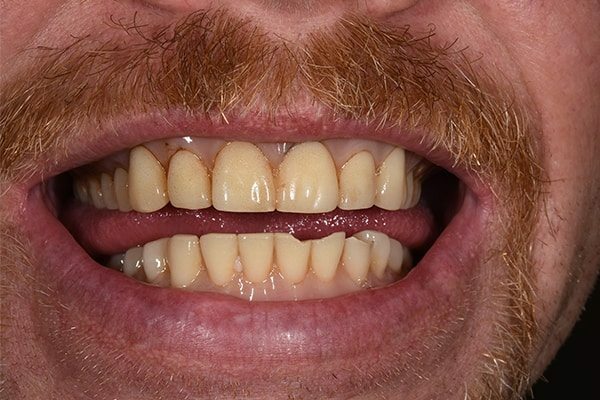 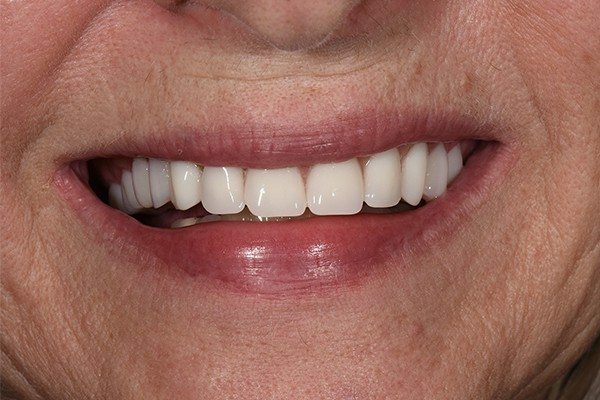 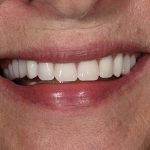 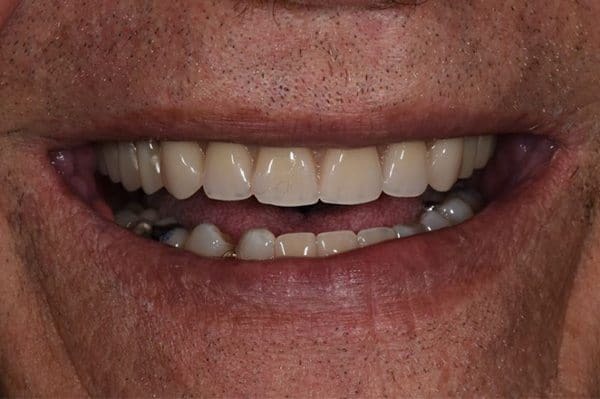 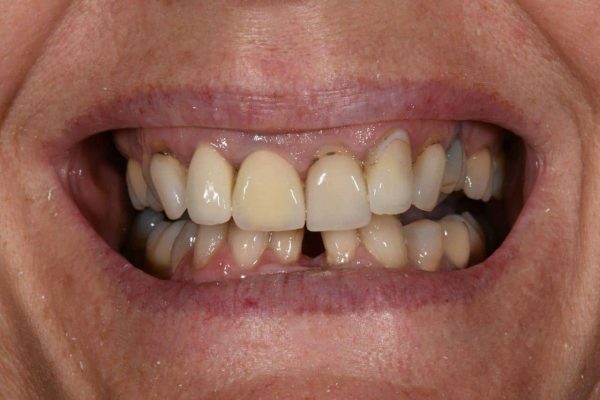 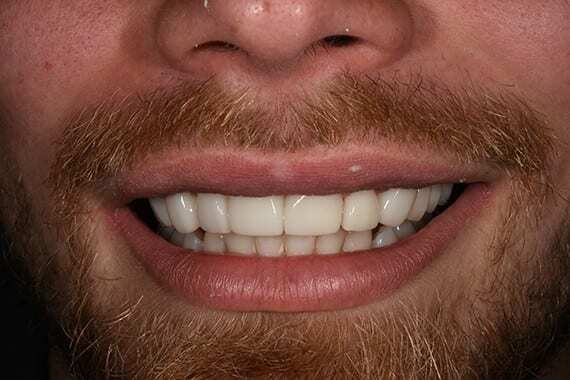 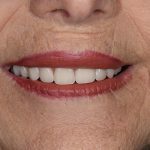 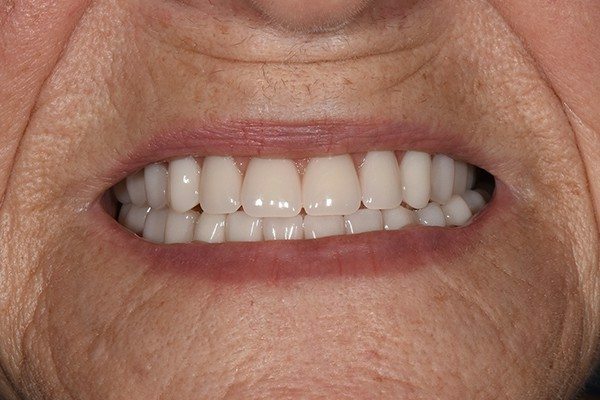 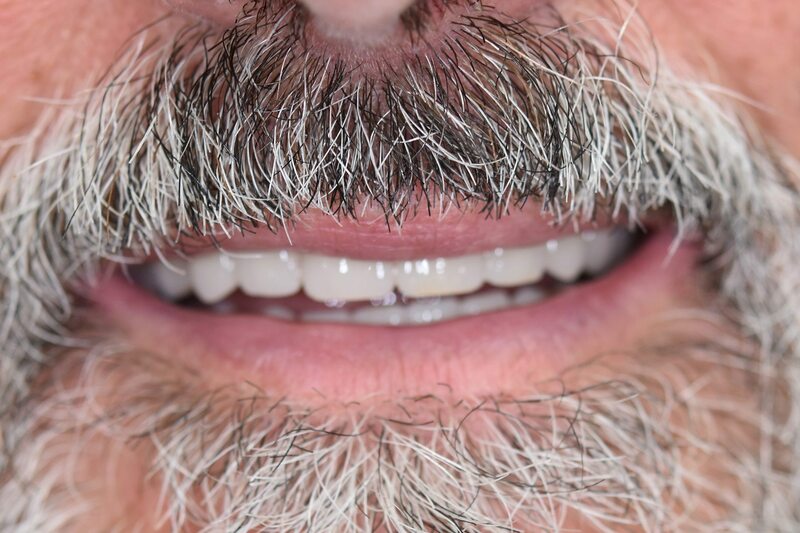 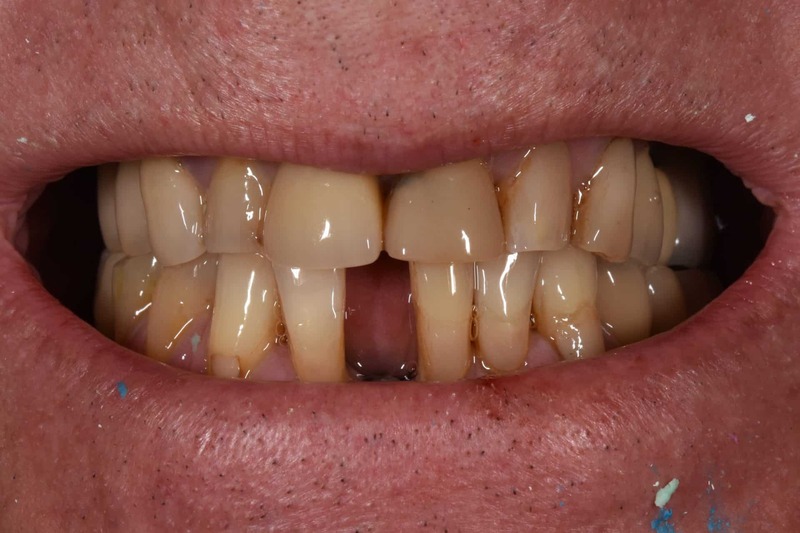 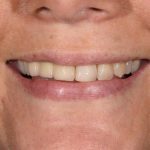 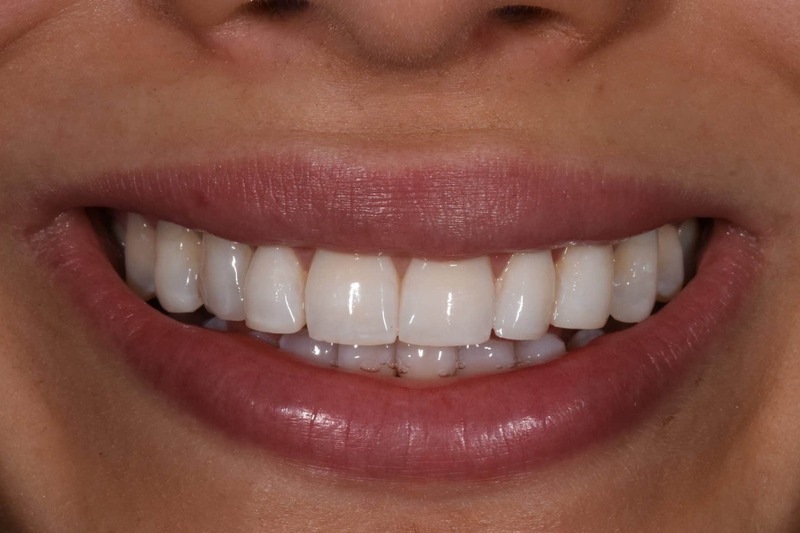 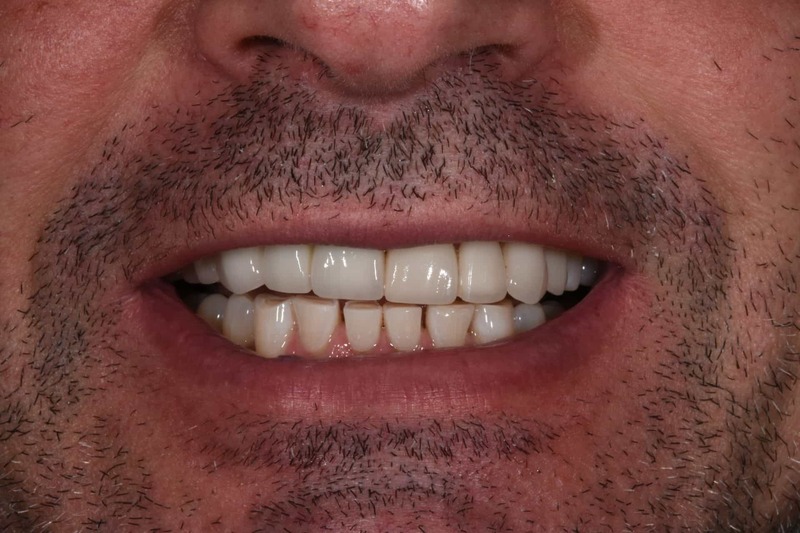 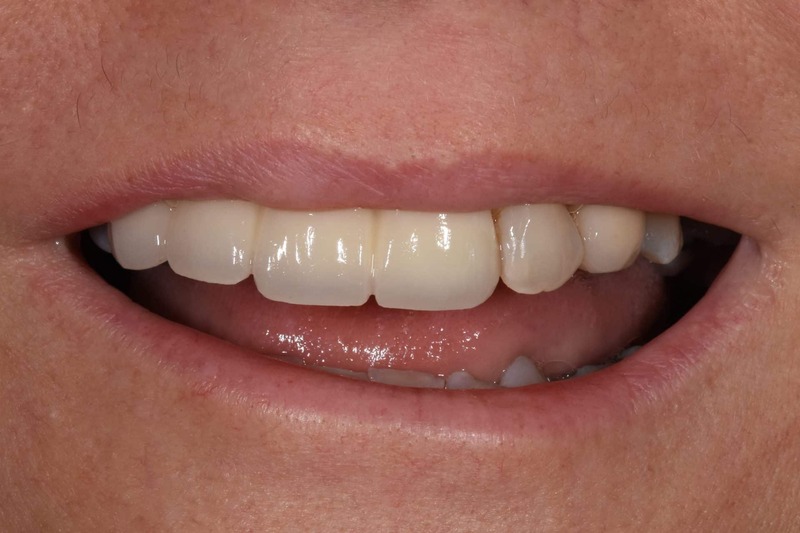 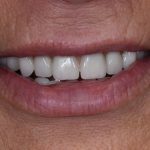 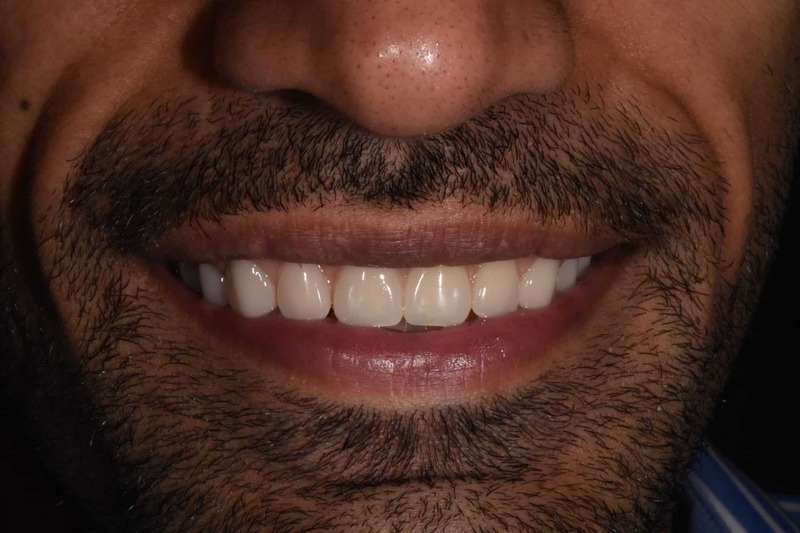 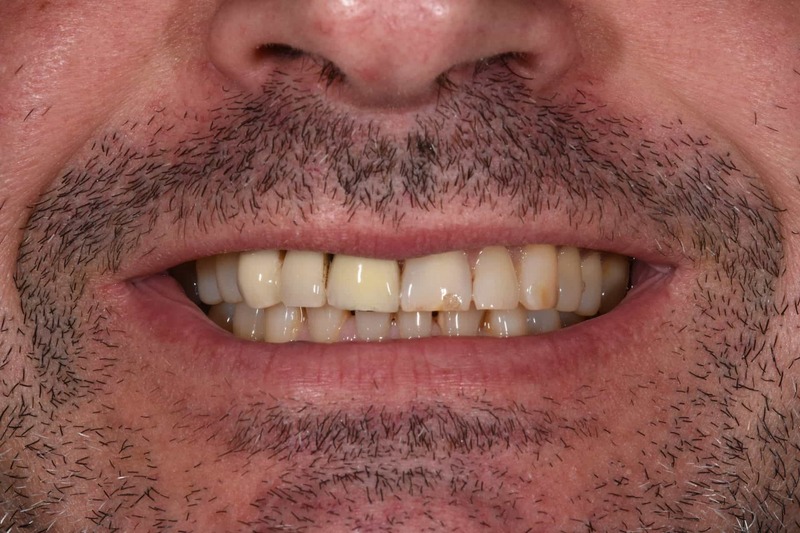 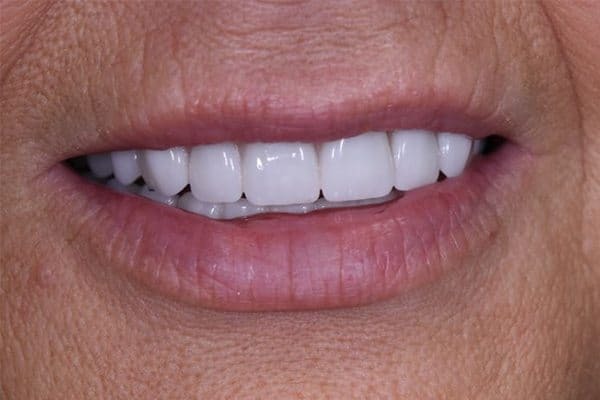 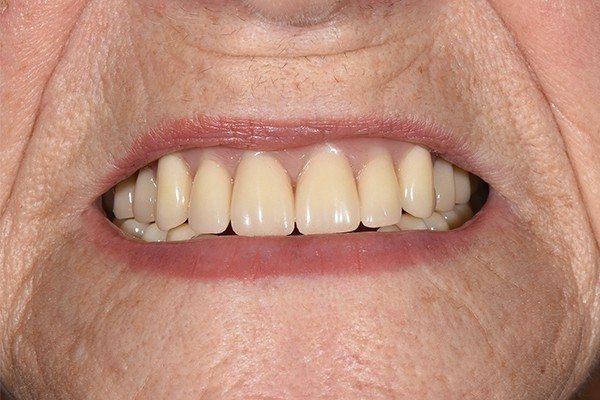 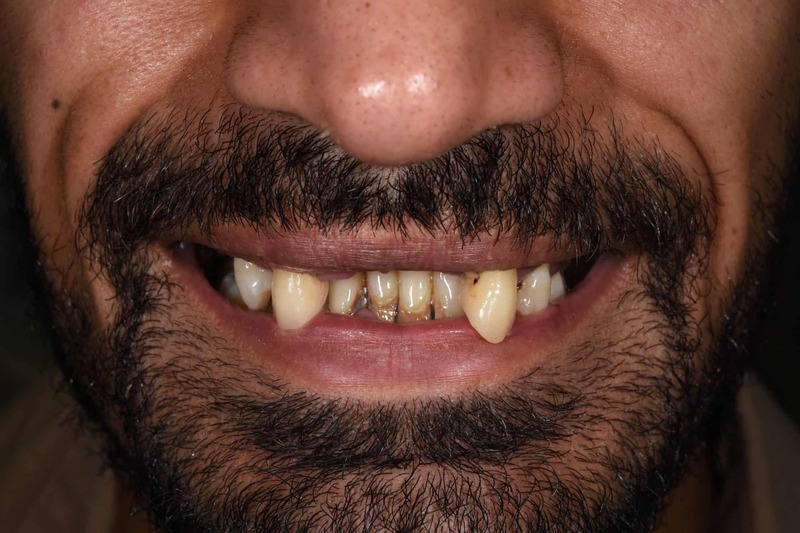 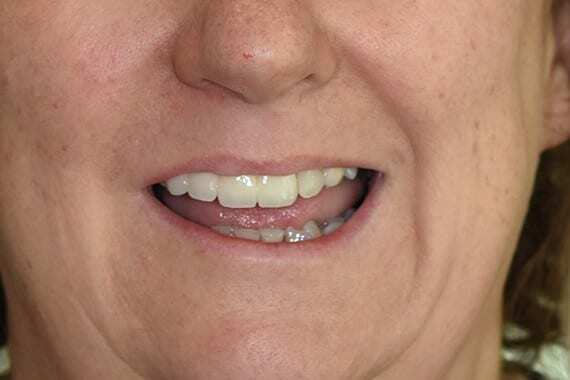 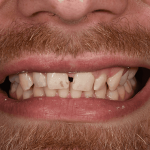 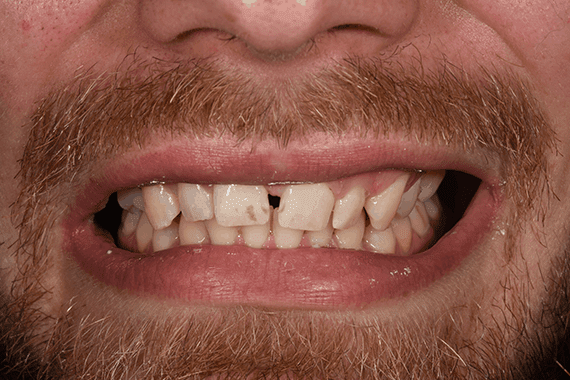 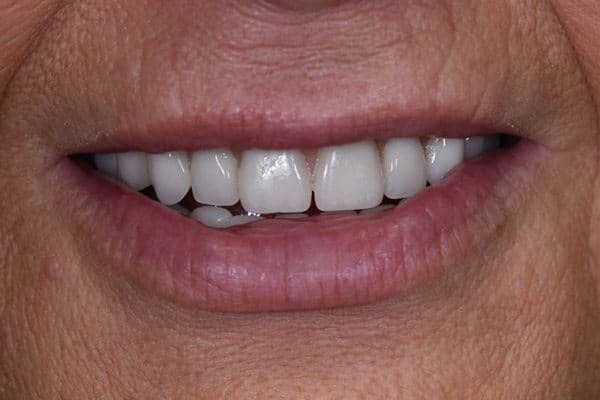 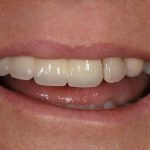 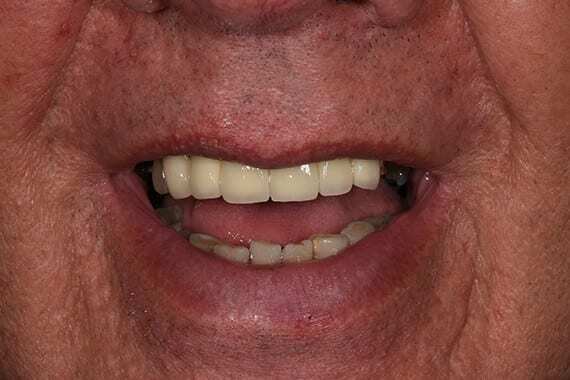 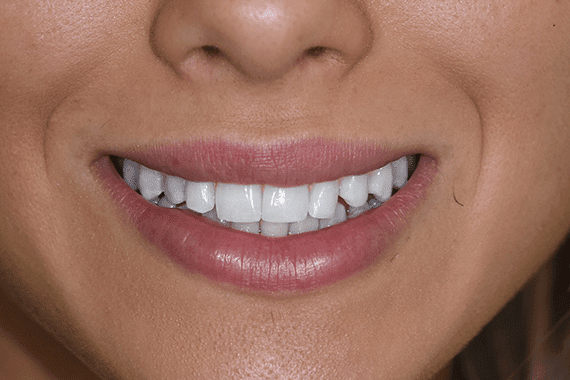 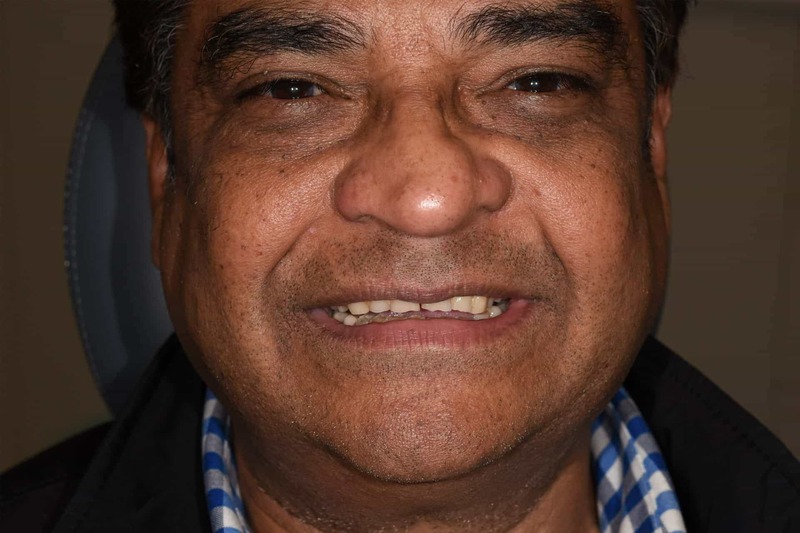 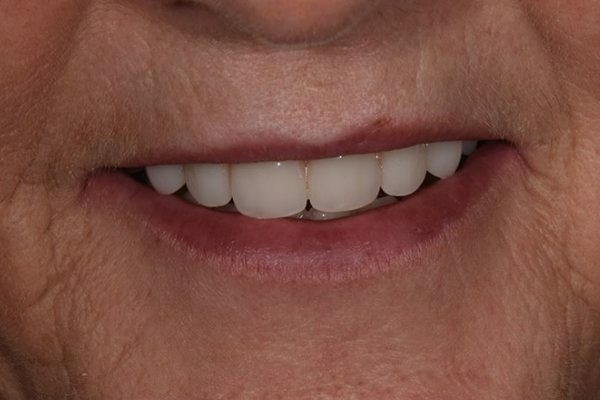 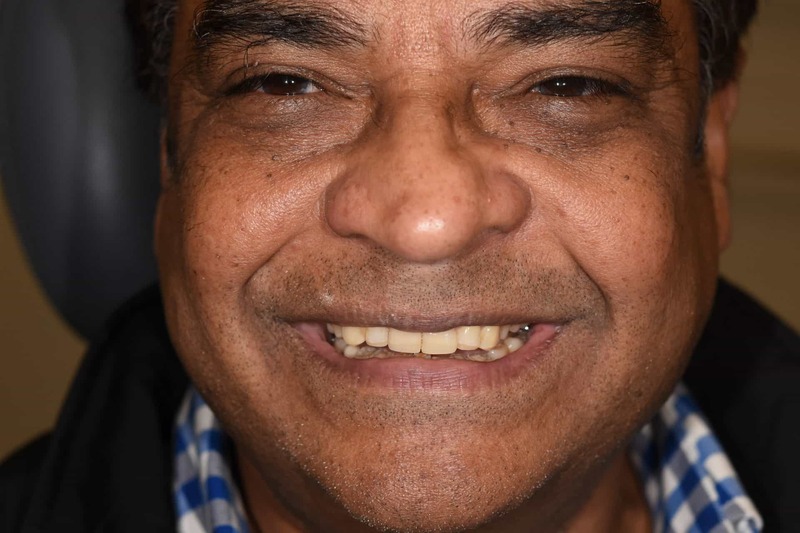 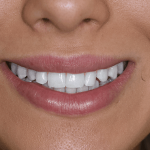 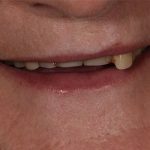 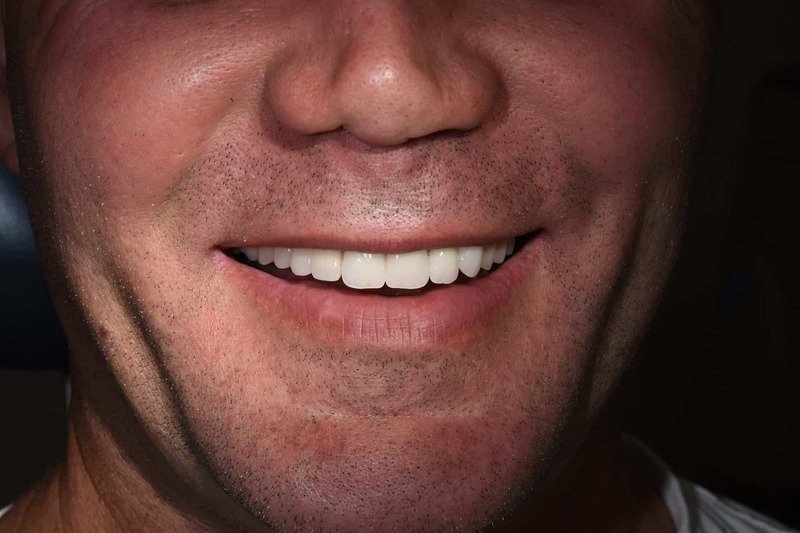 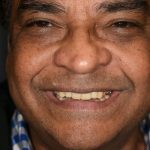 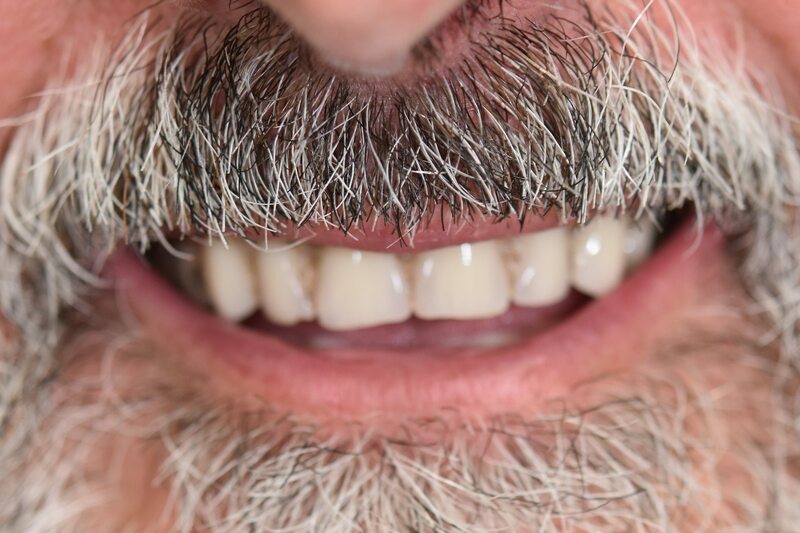 From replacing or repairing teeth with dental bridges, dental implants or dental crowns, through to veneers or teeth whitening, cosmetic dentistry can completely transform both the appearance and function of your smile. 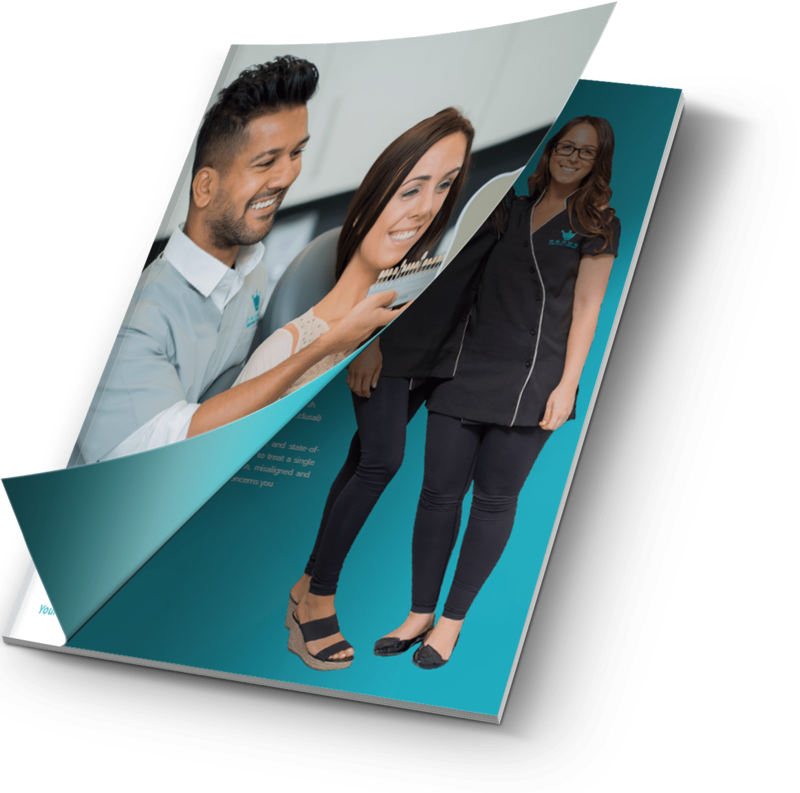 To ensure your dental needs are met, we offer different payment solutions to make our services accessible for all. 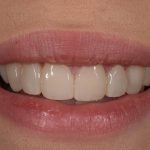 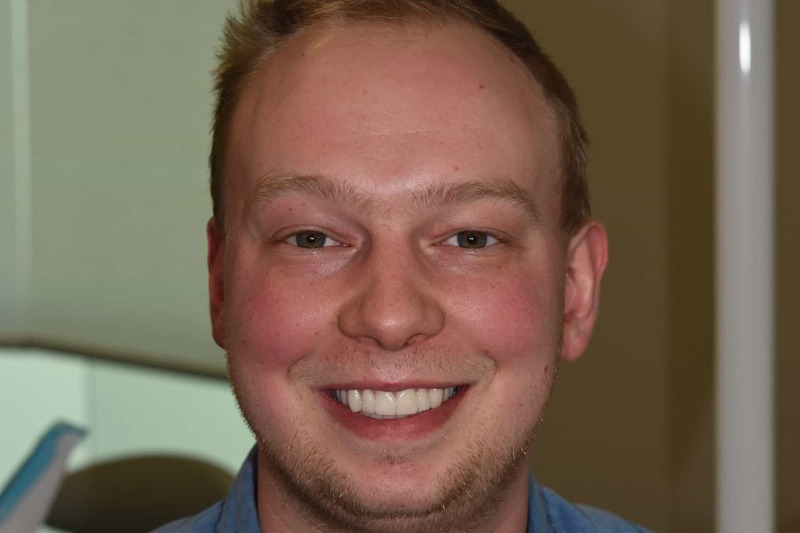 We also understand visiting the dentist can be difficult during the week, so we’ve opened the practice on Saturday 9:00am – 2:00pm to help you achieve your dream smile.